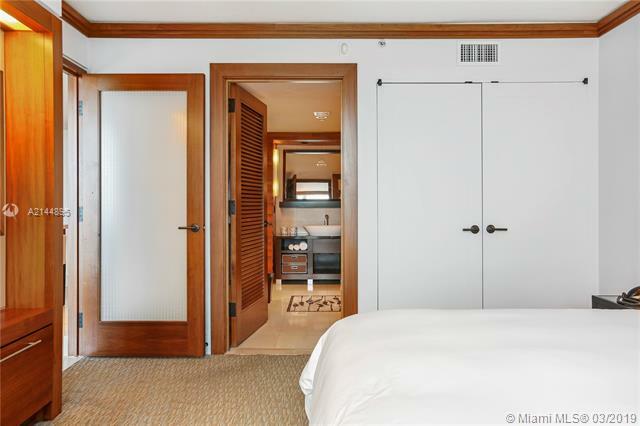 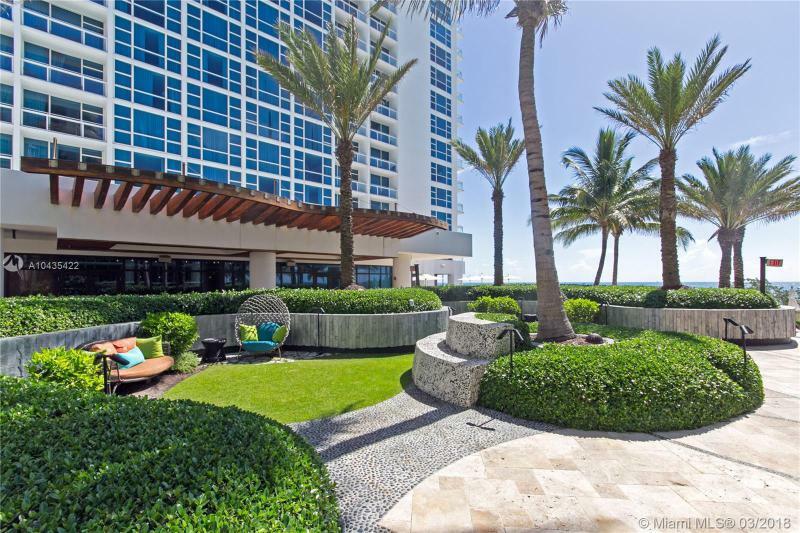 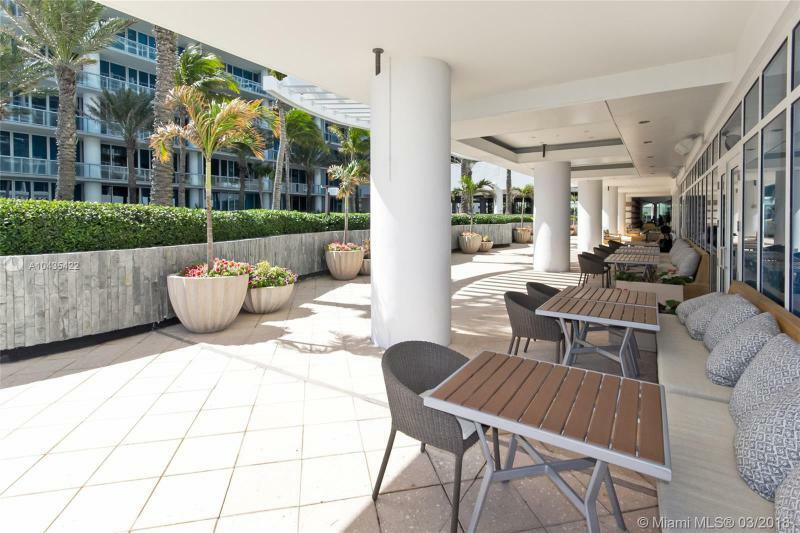 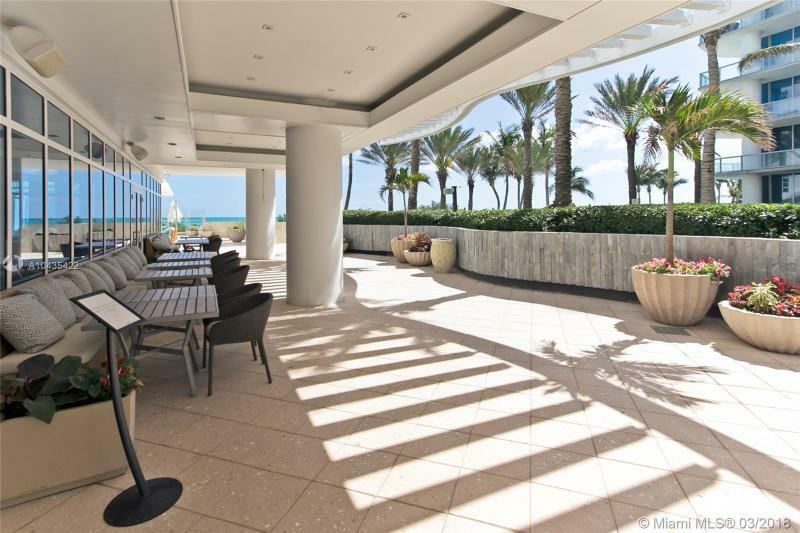 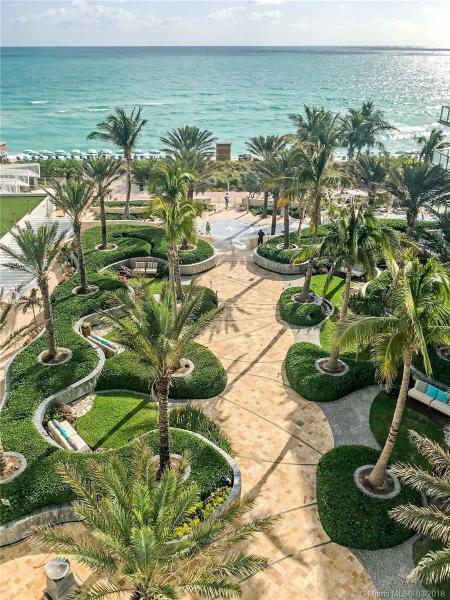 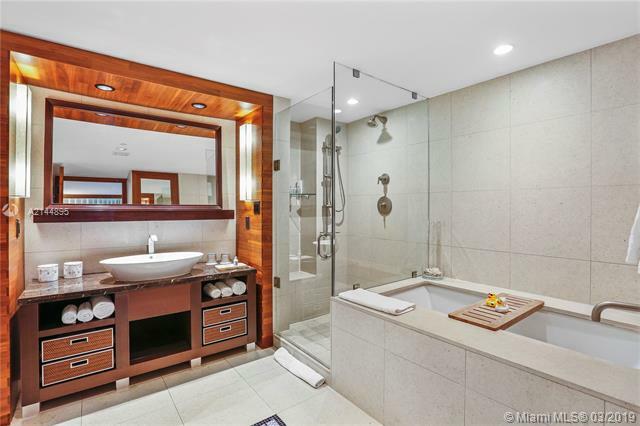 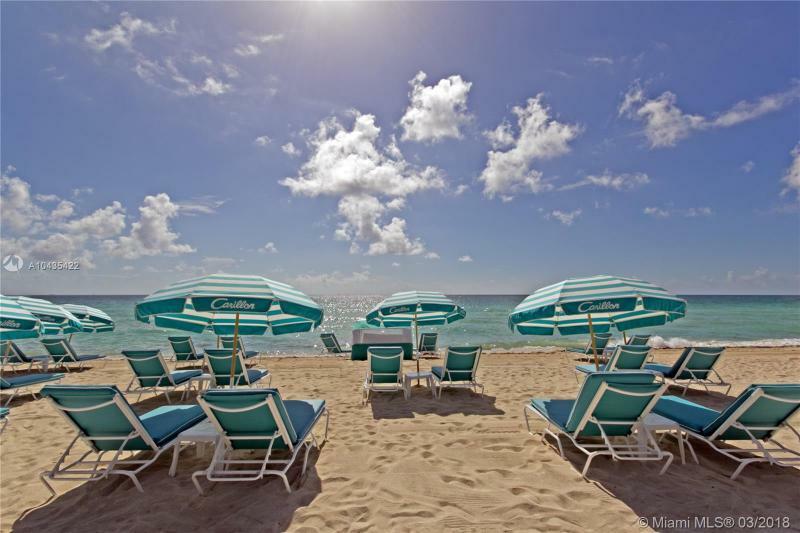 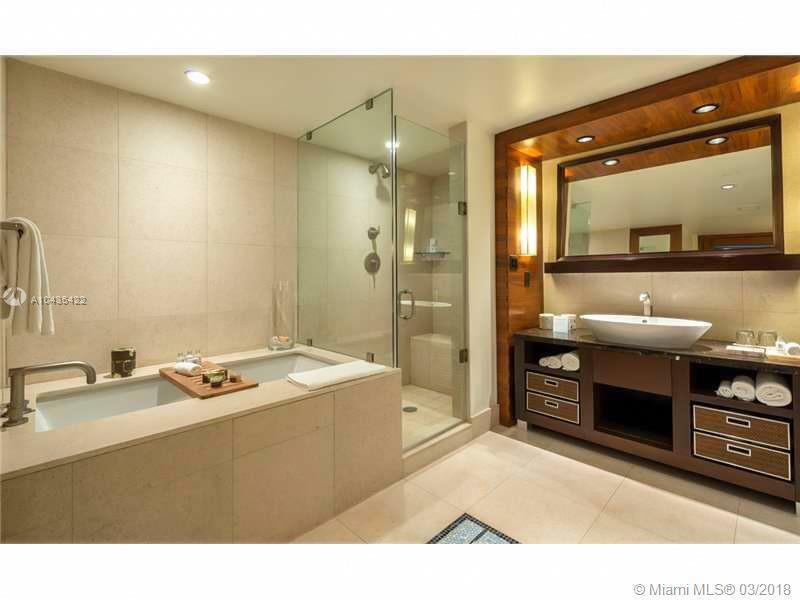 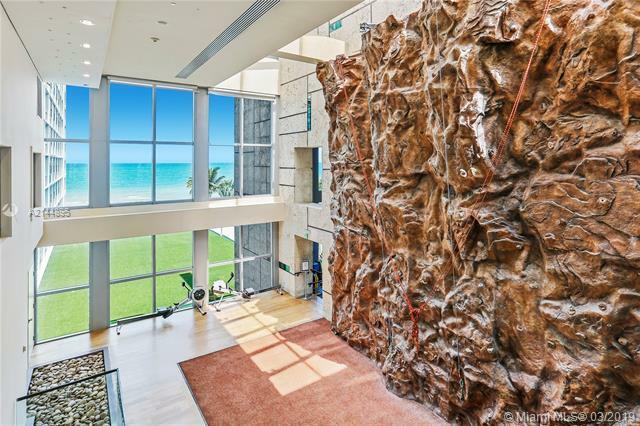 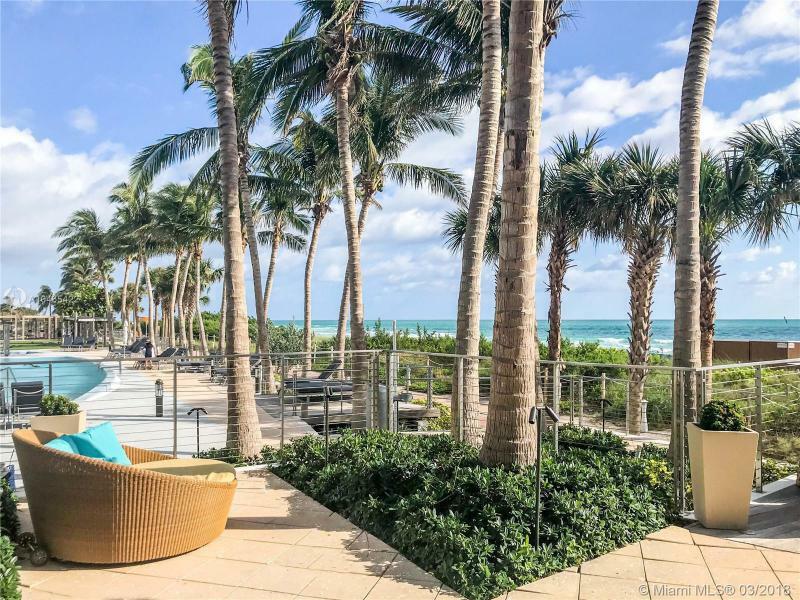 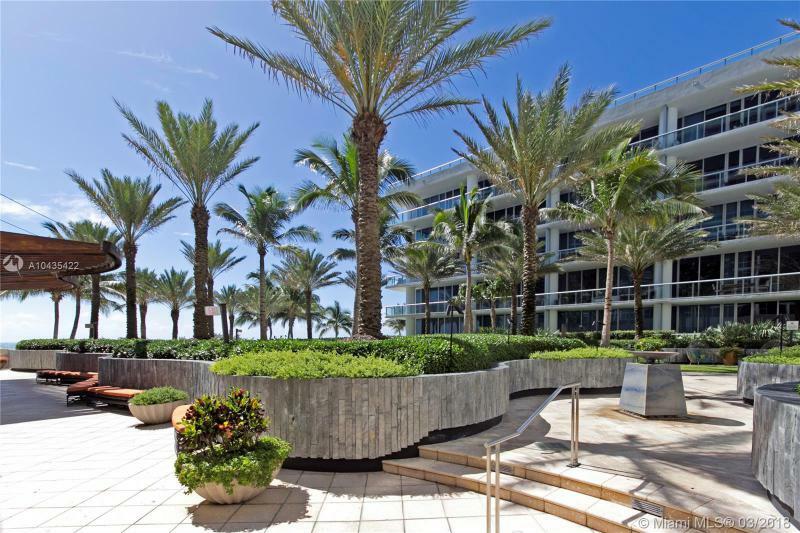 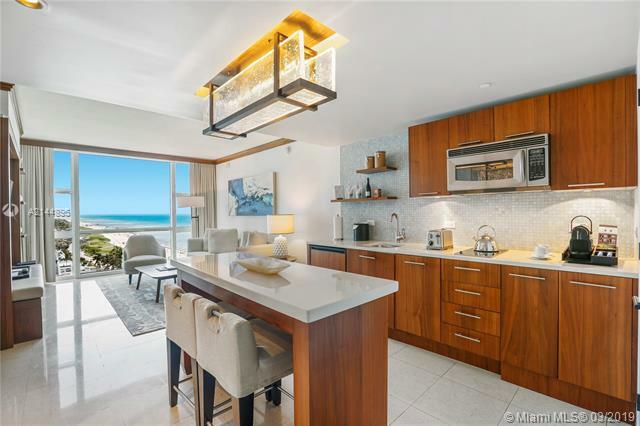 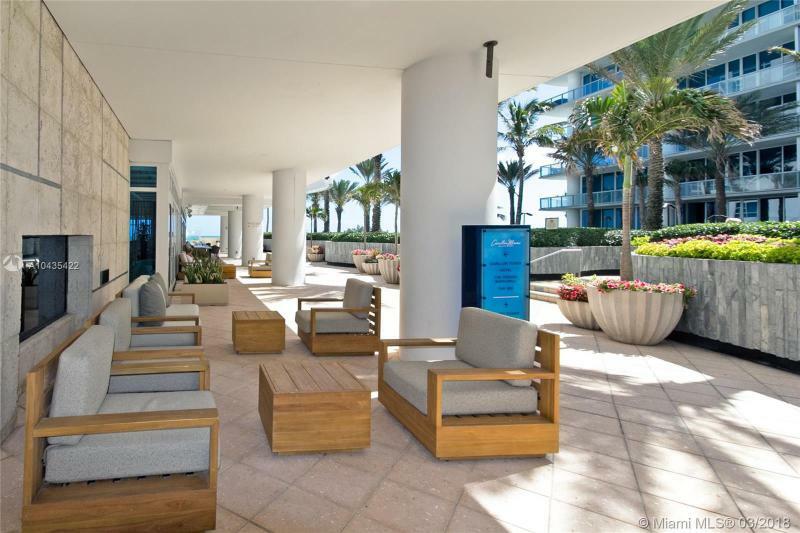 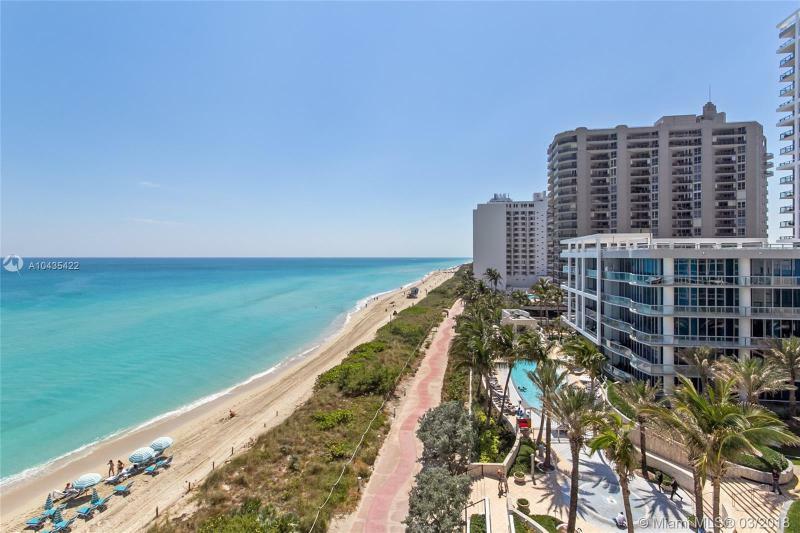 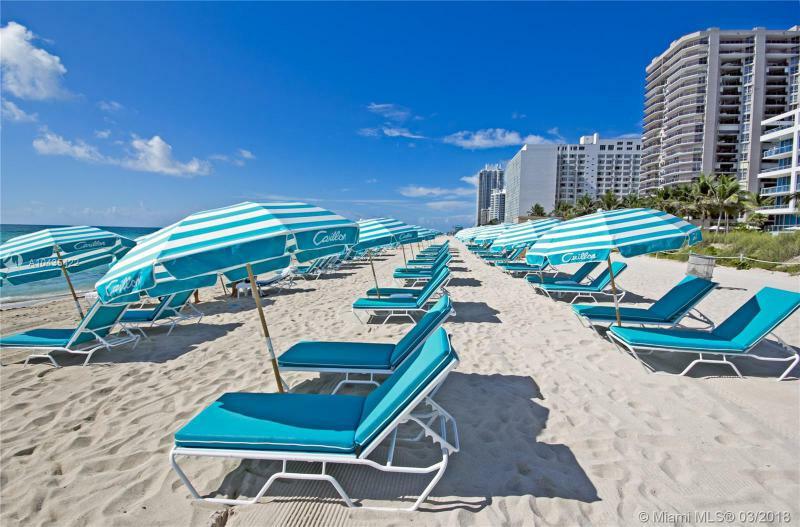 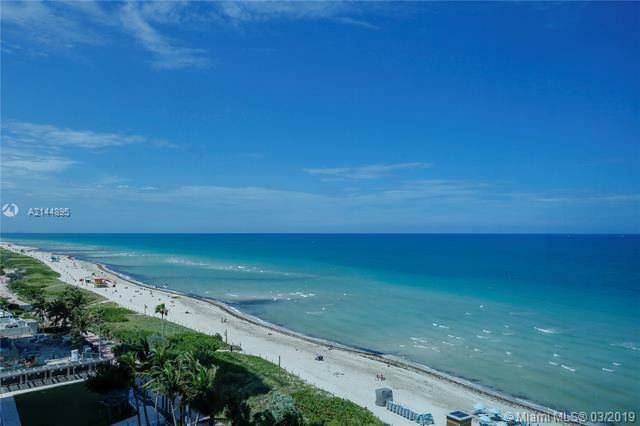 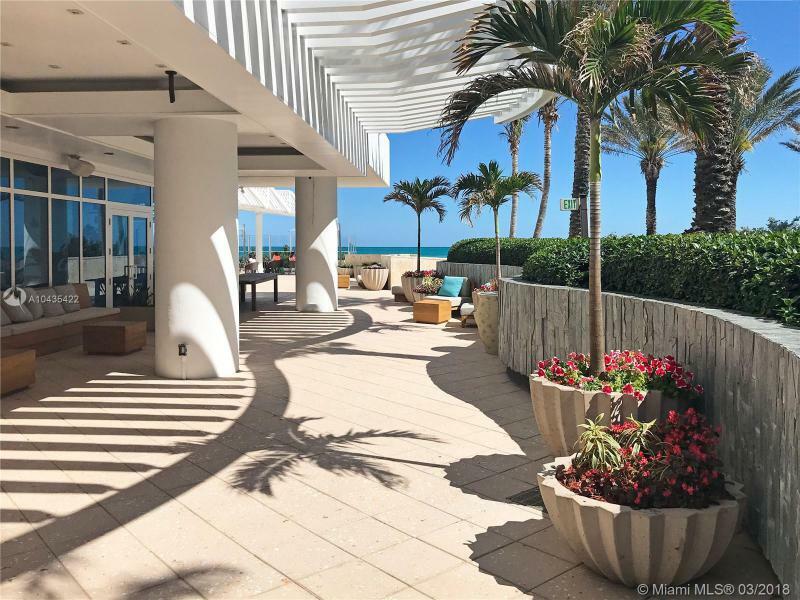 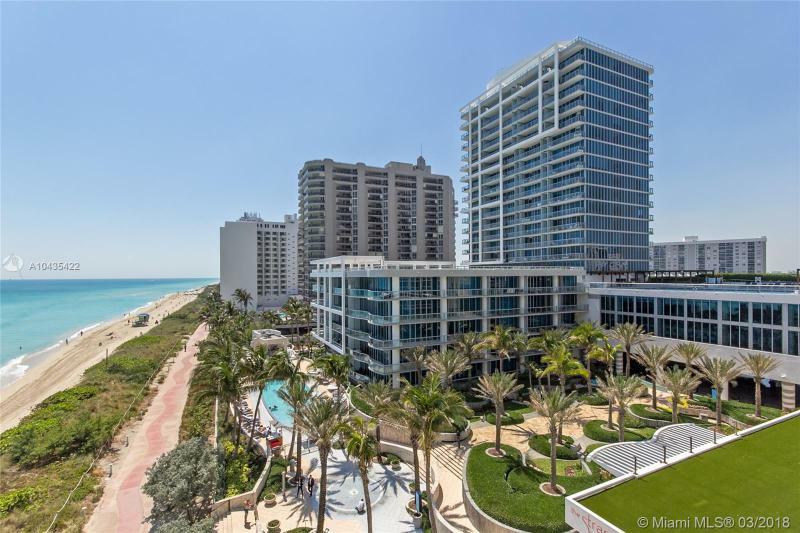 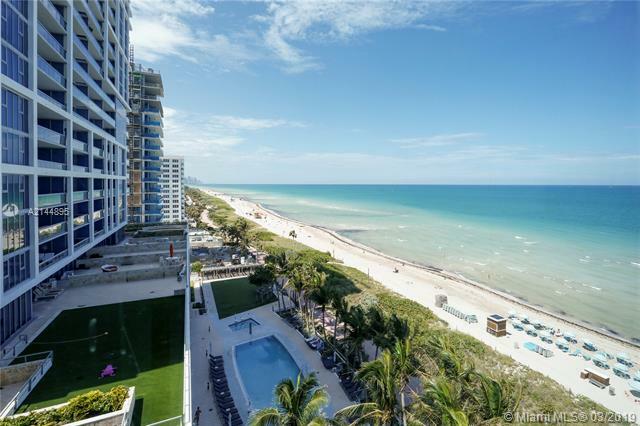 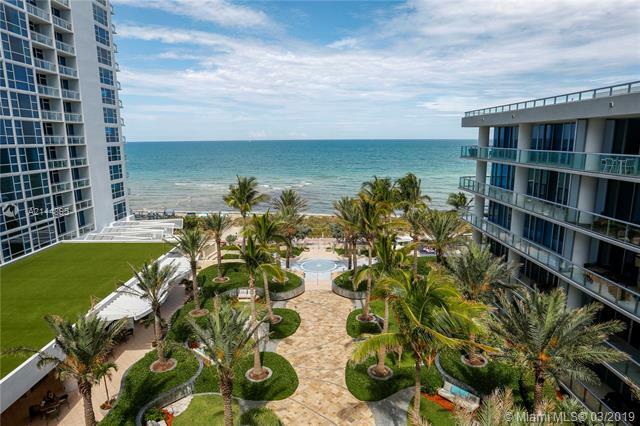 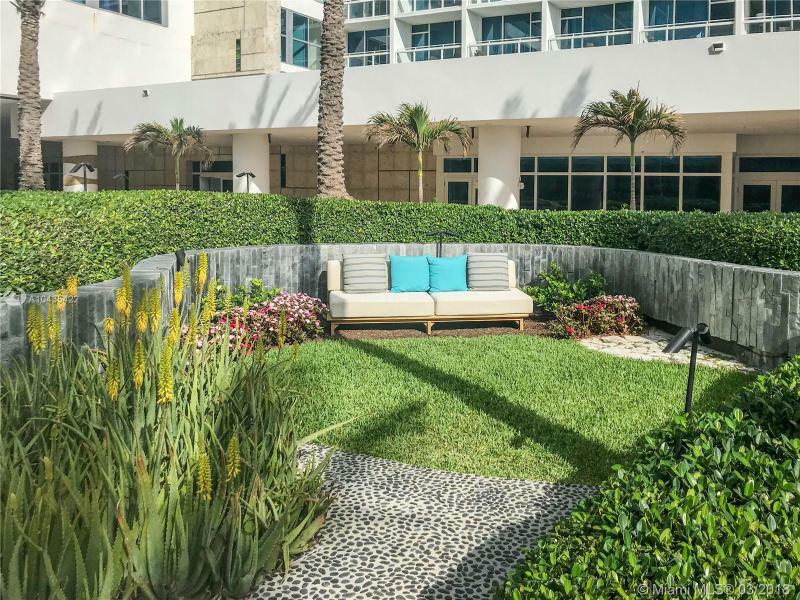 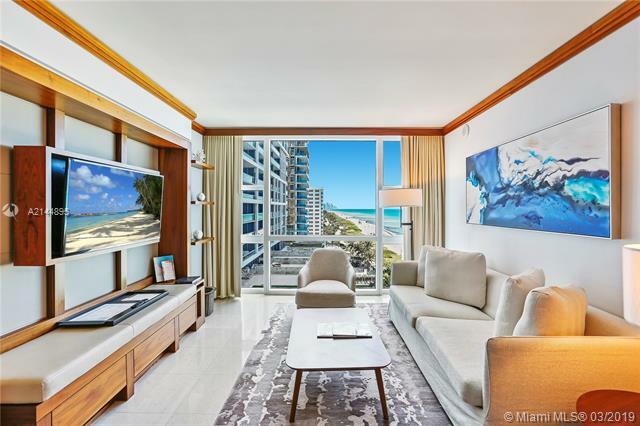 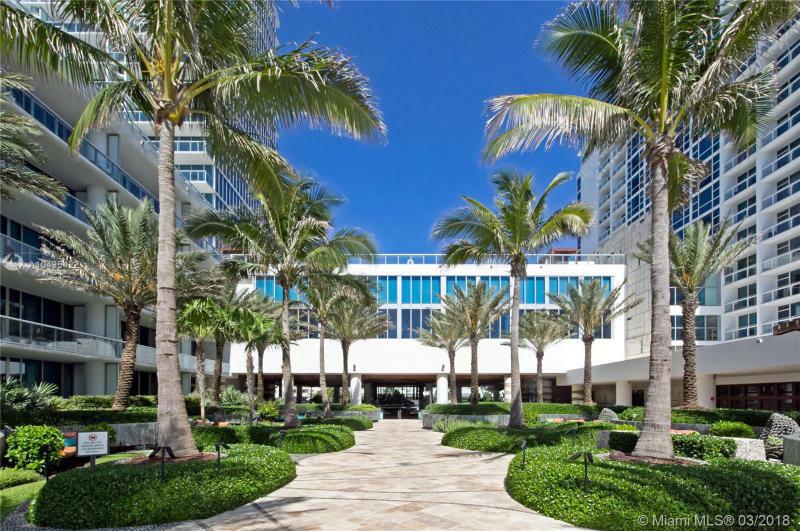 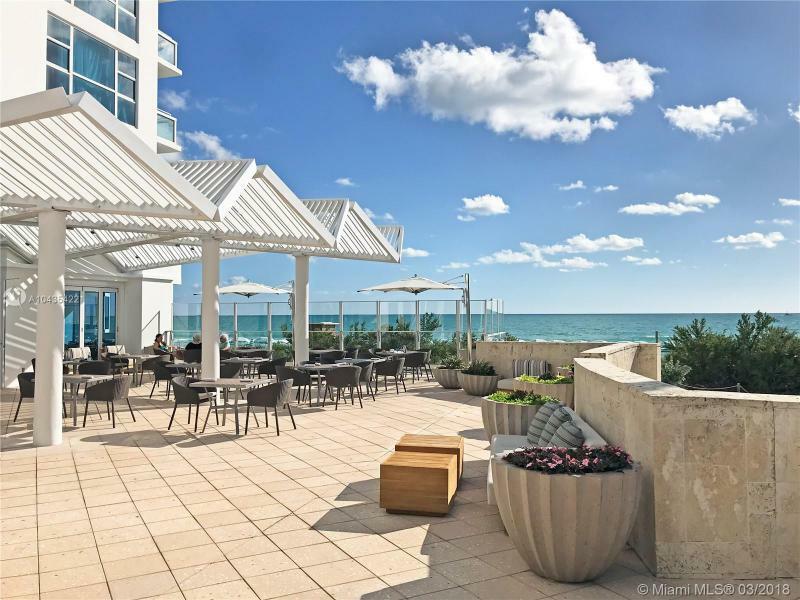 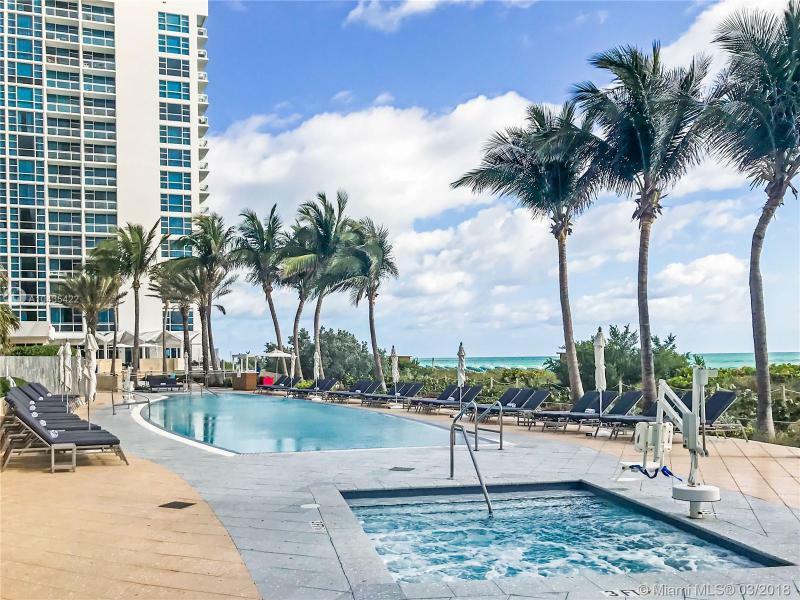 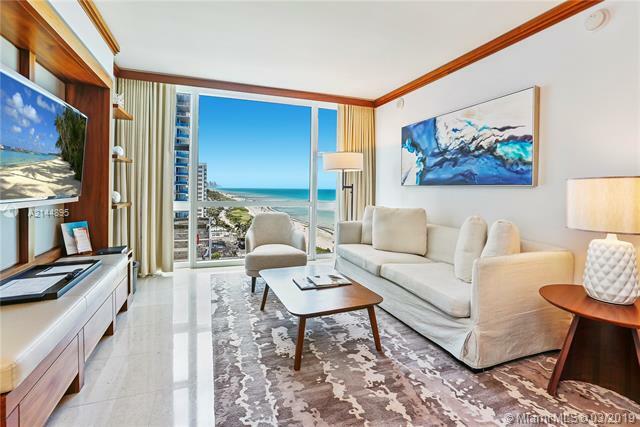 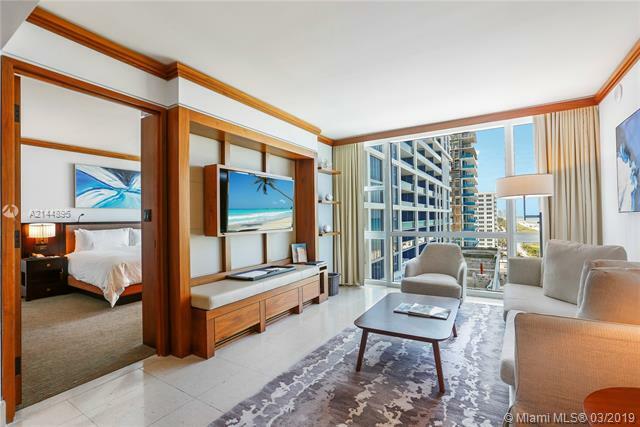 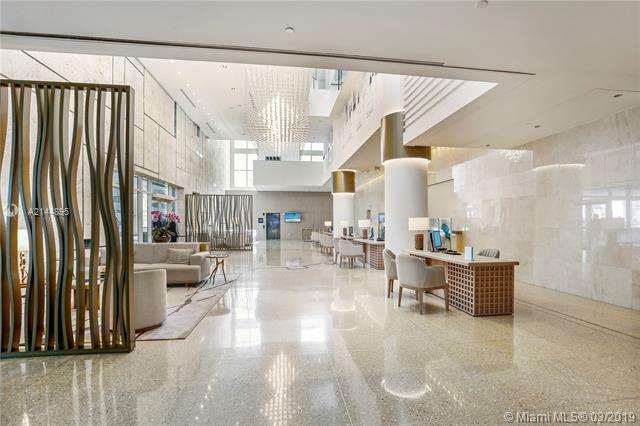 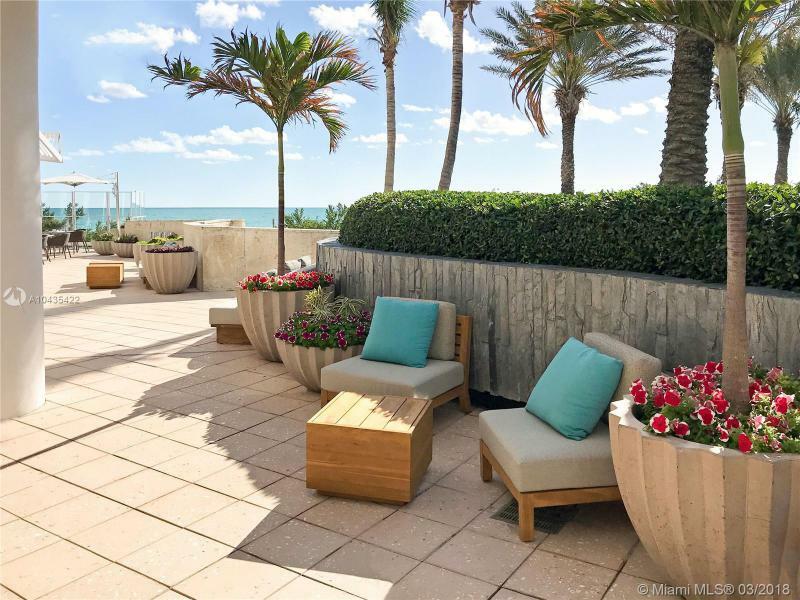 Buy at Canyon Ranch Living condo in Miami Beach which spreads over a spectacular six-acre ocean-side site in the newly thriving North Beach real estate haven. 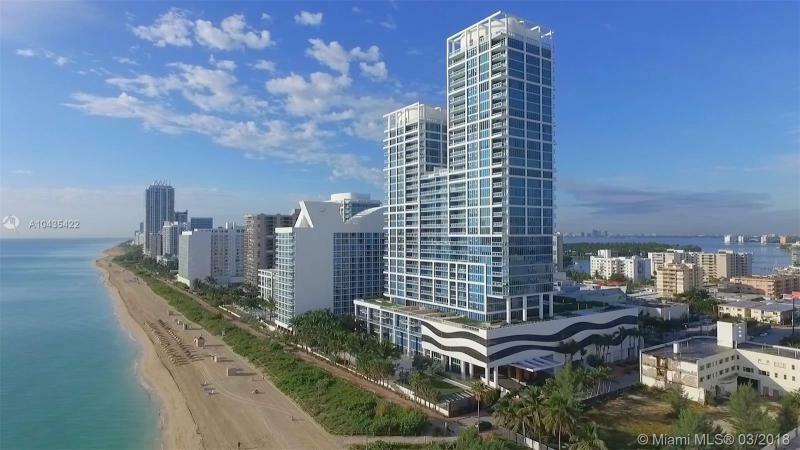 The center of this condominium-hotel and condo tower development will be the restored Carillon Hotel, a part of the North Beach Resort/Miami Modern Historic District. 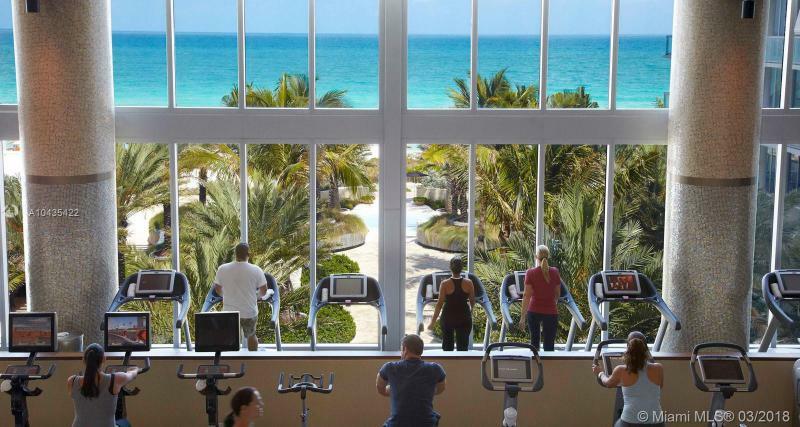 A 60,000 square foot Spa and Fitness Center will be highlighted, created in the spirit of the legendary health resorts established by Canyon Ranch over the past quarter century. 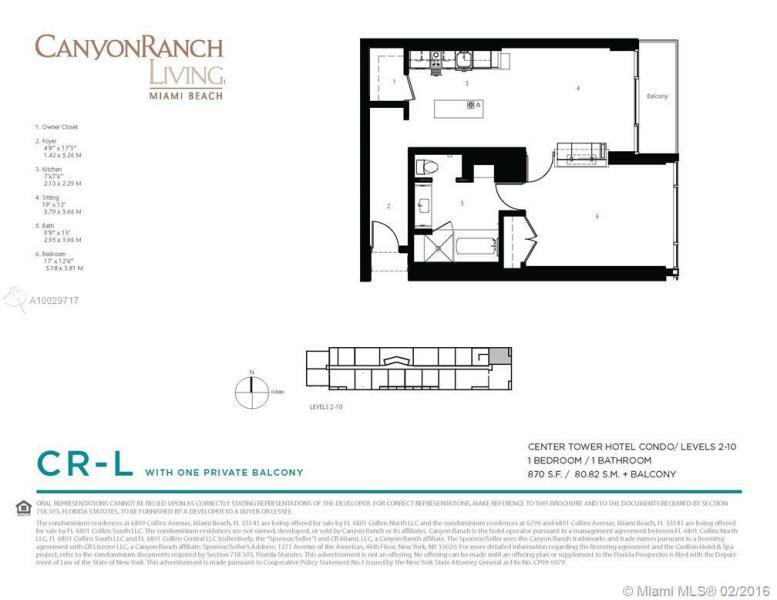 The self-contained, pedestrian-friendly Canyon Ranch community is designed for the comfort and convenience of its visitors, bringing to a spectacular location a style of life aimed at healthy life choices that create a minimum of stress. 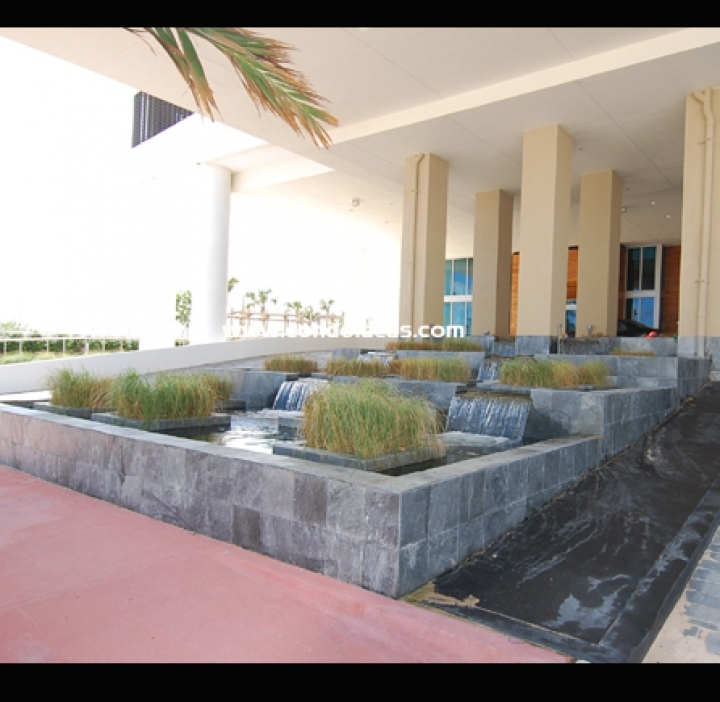 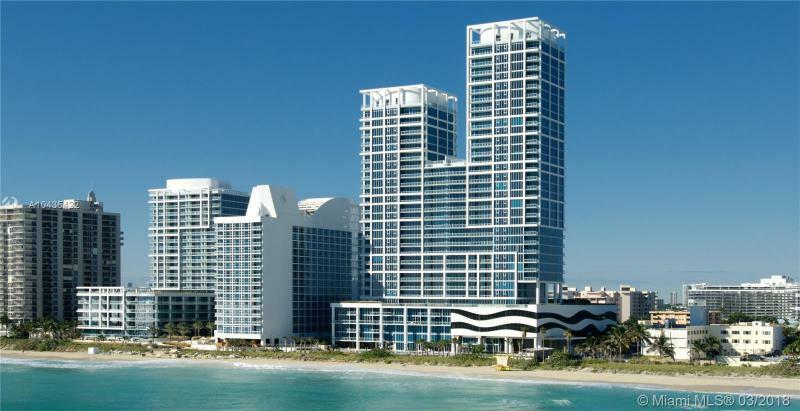 Famed architectural firm Arquitectonica is responsible for the sleek exterior design. 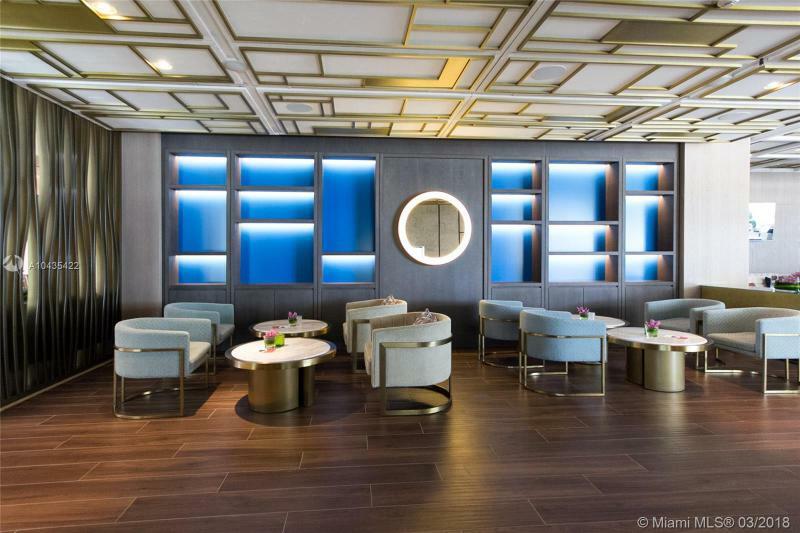 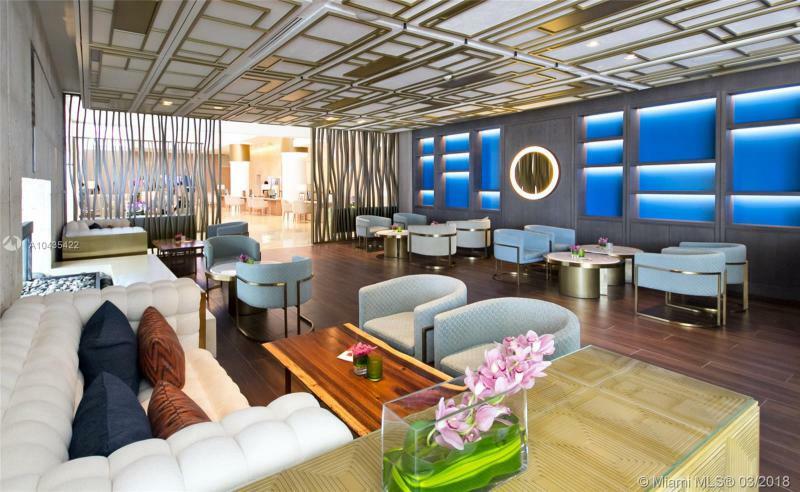 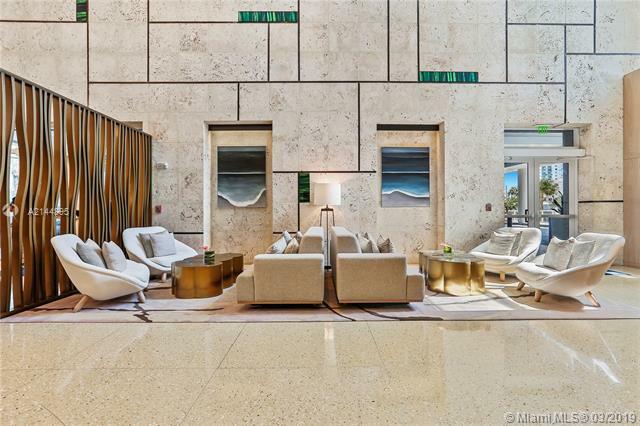 Nationally acclaimed architect David Rockwell is designing the condo and condo-hotel interiors as well as the lobby and conversation areas. 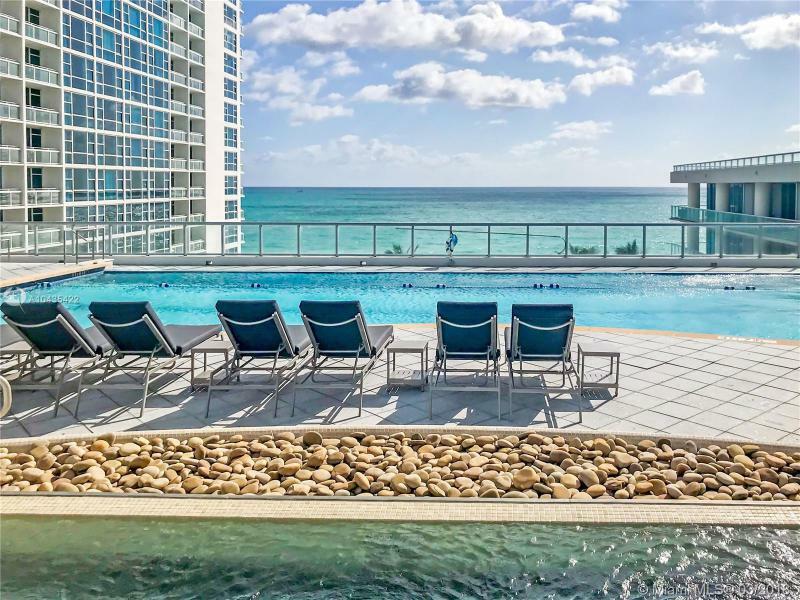 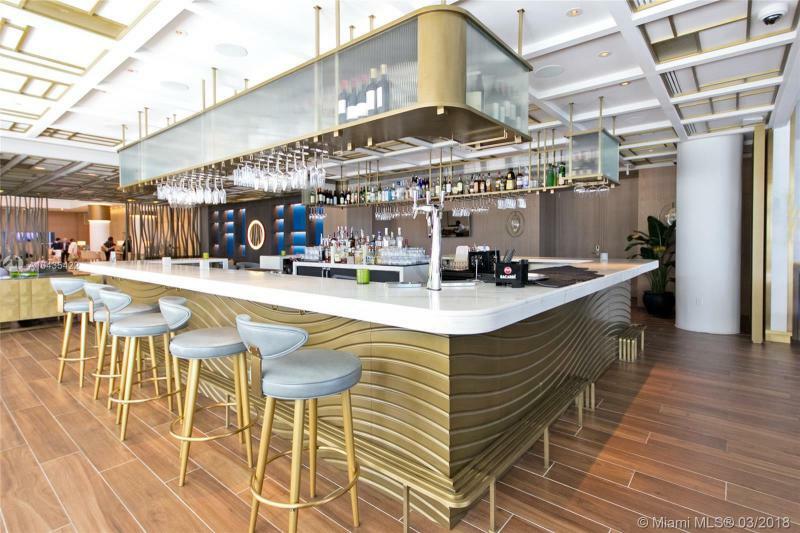 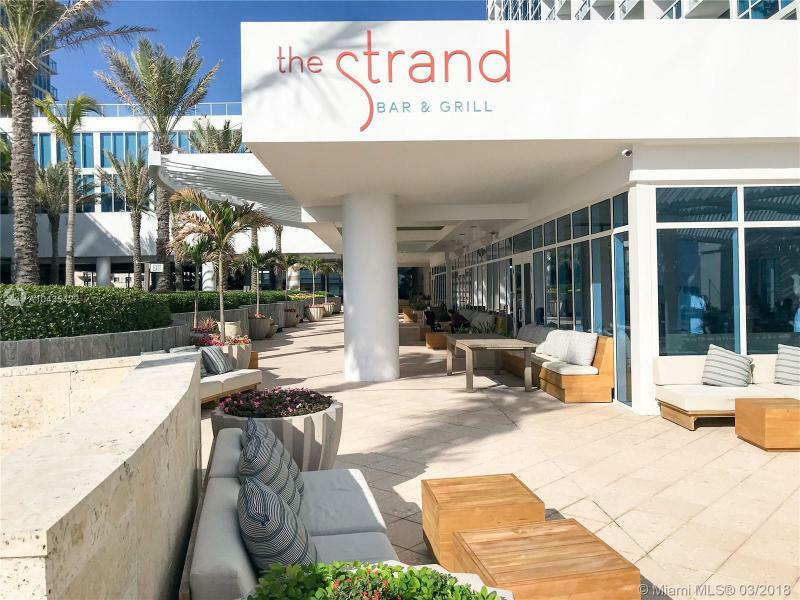 Meanwhile, just outside its life-enhancing borders, all the attractions of the Miami Beach area await the discerning resident: vital nightlife, world-class restaurants, theater and sports as well as cruising, fishing and sailing. 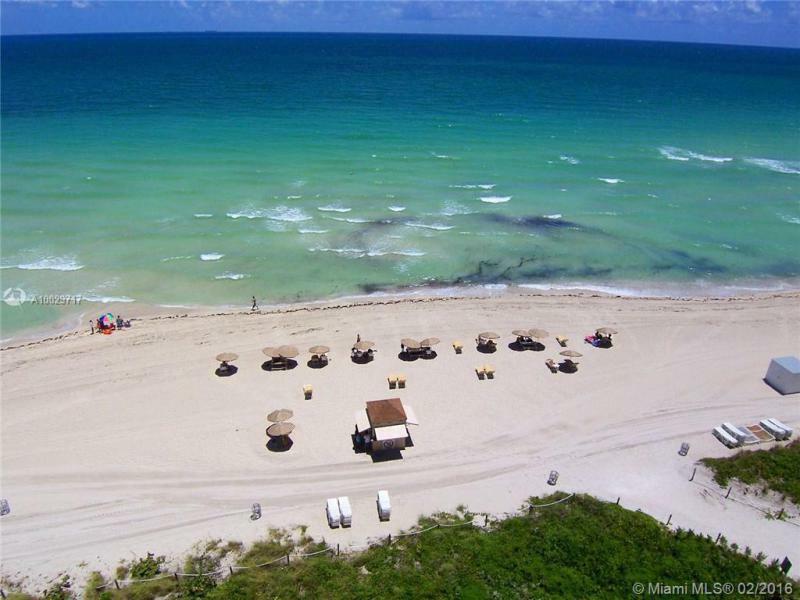 Canyon Ranch sits on 765 feet of unspoiled oceanfront beach. 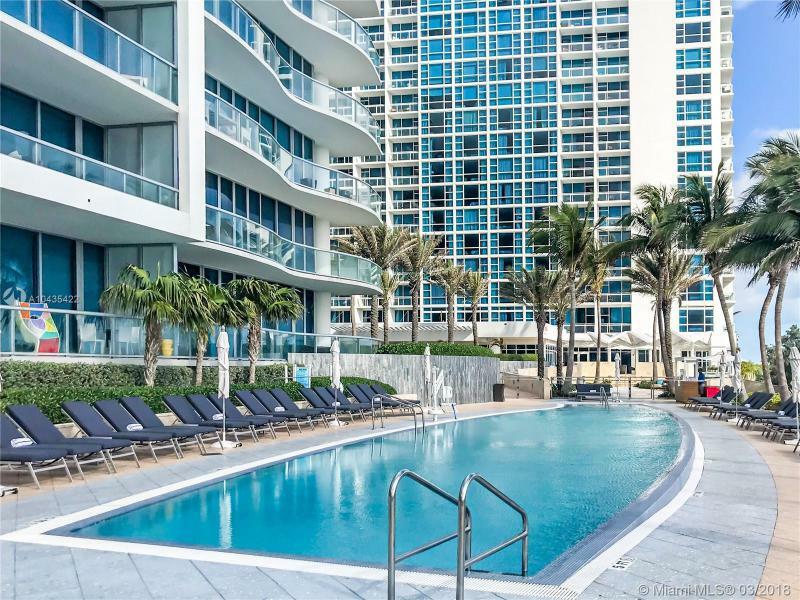 Within its borders, it will offer four pristine pools, seaside sun terraces with personal cabanas, beachside and poolside food services, a card room, and a party room. 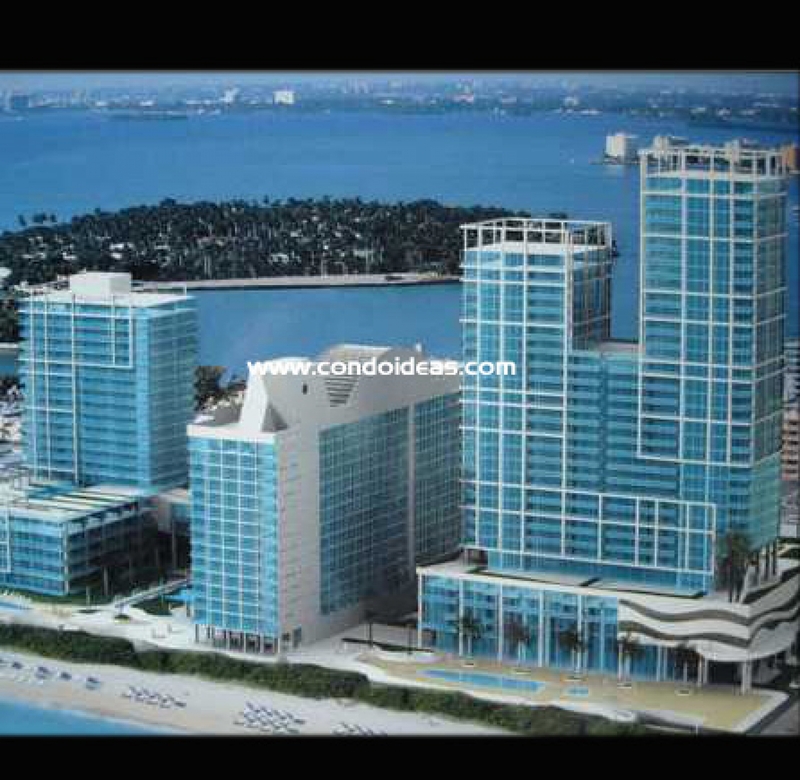 Staff will include a full-service concierge, and 24-hour security will be built in. 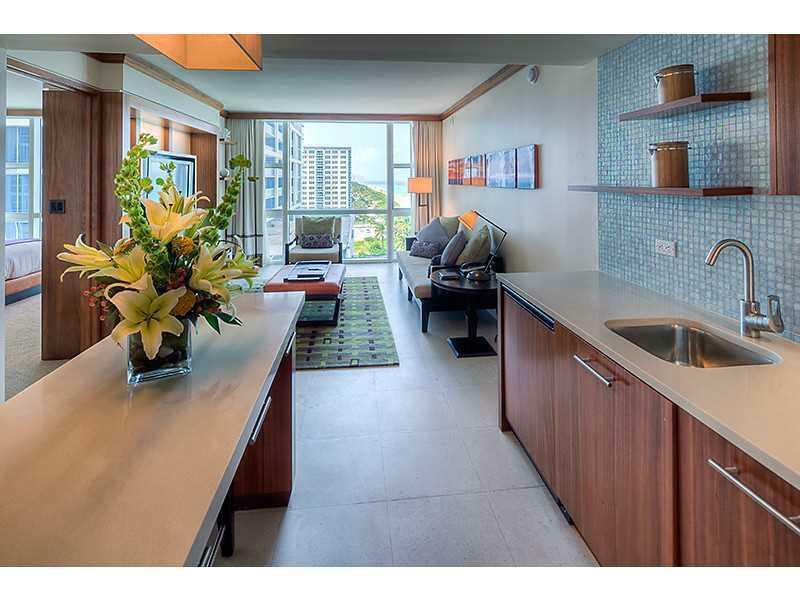 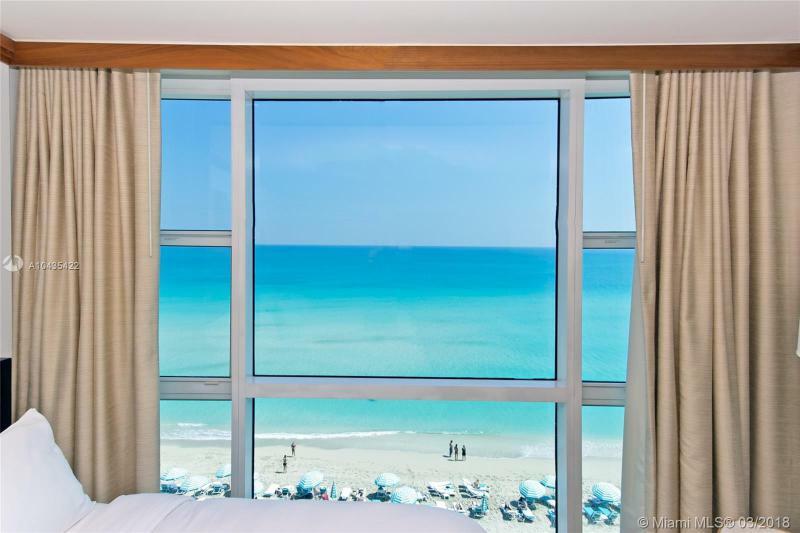 Enjoy the breathtaking ocean view and cityscapes from your private steel-and-glass balcony. 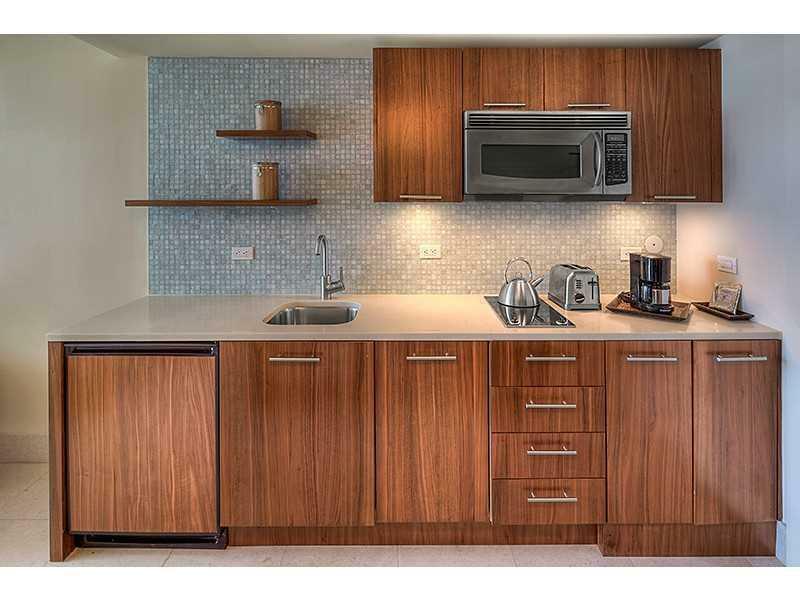 Pamper the chef in kitchens appointed with stainless steel appliances, including a built-in coffee system. 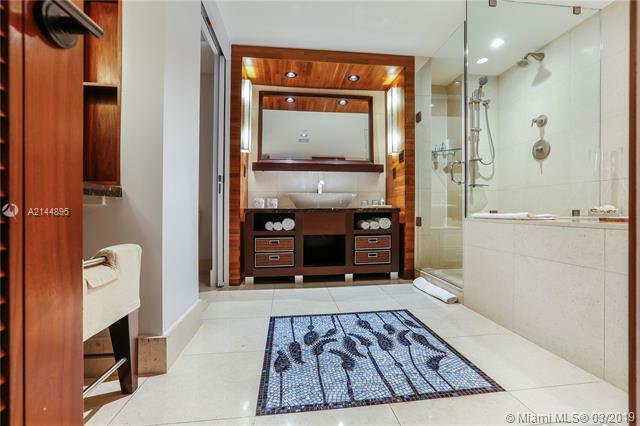 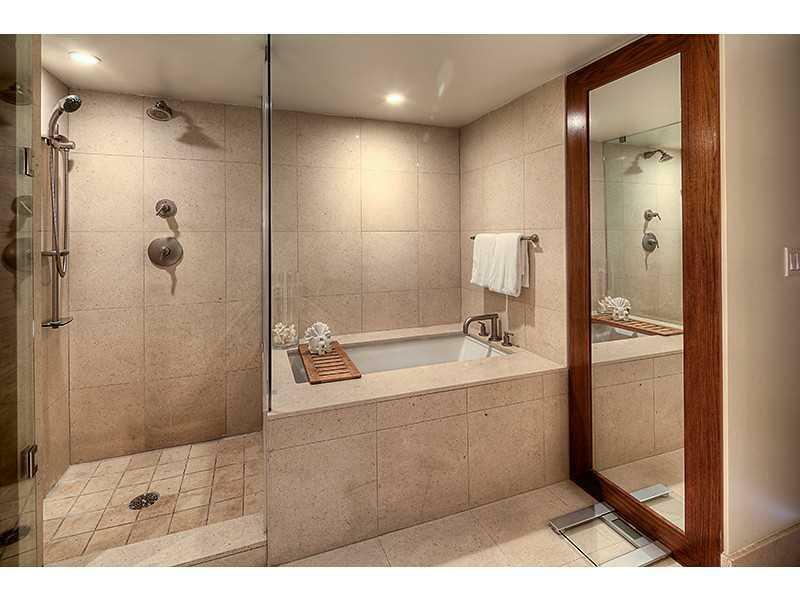 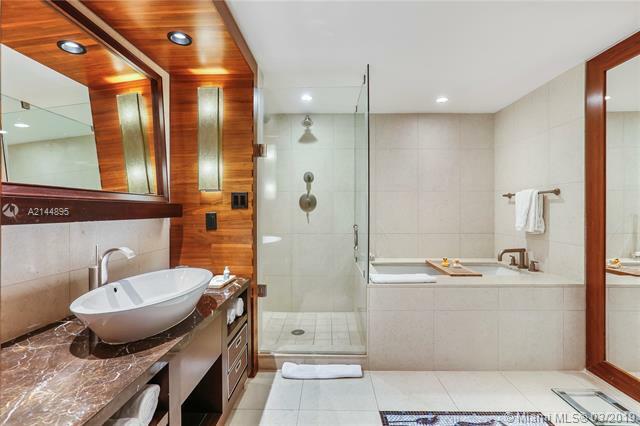 Master baths will feature marble flooring in shower and wet areas as well as whirlpool soaking tubs. 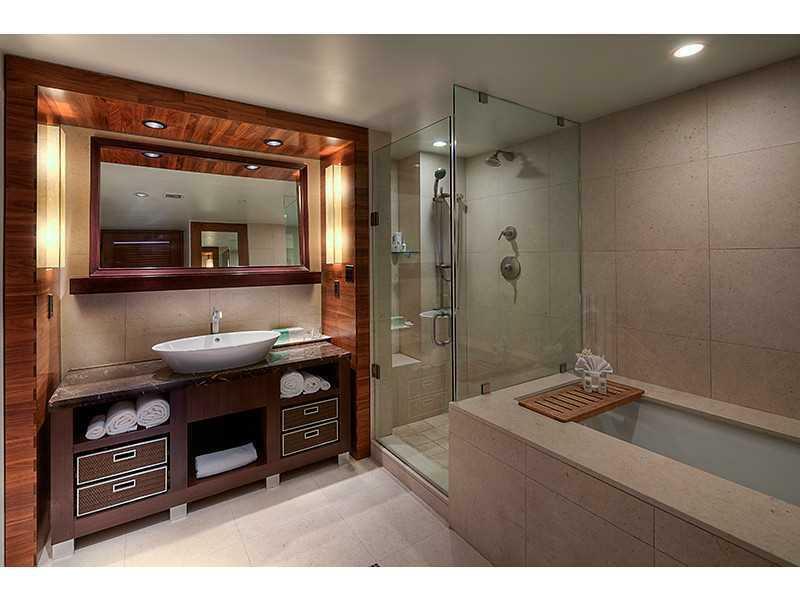 Canyon Ranch focuses its 25 years of pampering the mind, spirit and body in order to create an exceptional spa area. 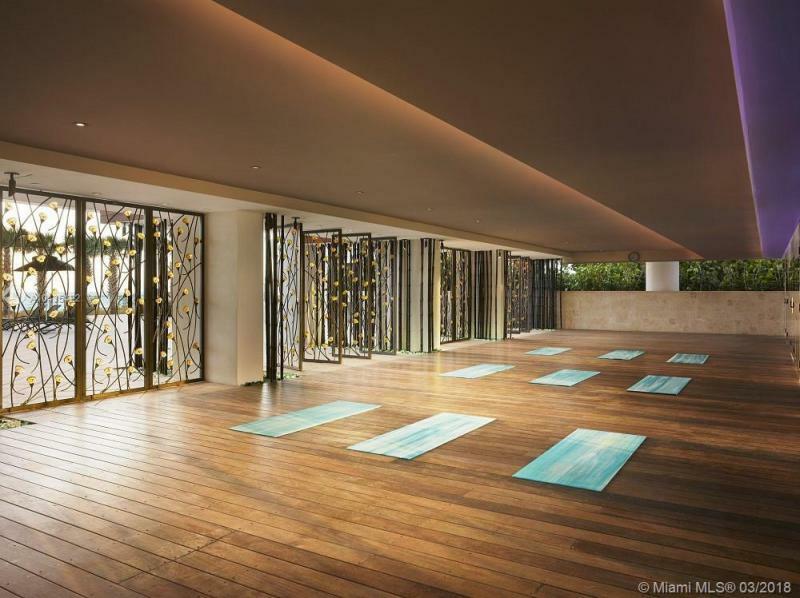 The rooftop facility covers 60,000 square feet and contains body treatment and massage rooms, saunas, aromatherapy steam rooms, skin care and facial rooms, men’s and women’s locker rooms and relaxation lounges, plus world-class therapists. 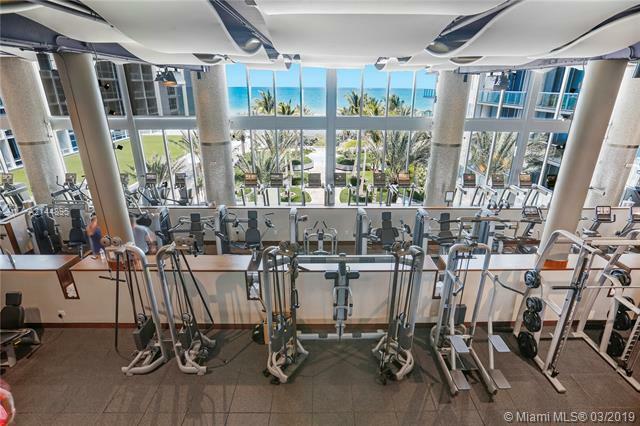 The fitness facility boasts ocean views and outdoor pools. 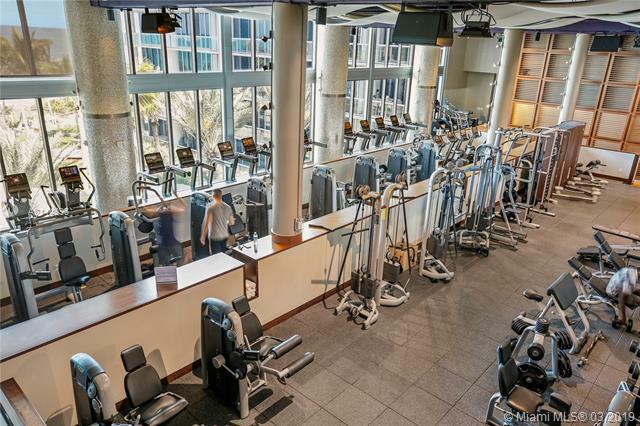 Try the weight training area, the rock climbing wall or stretch and train in Pilates, yoga and aerobics studios. 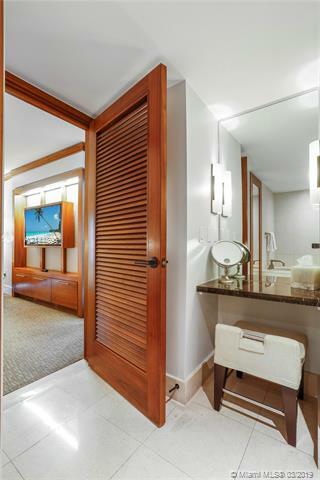 Signature Canyon Ranch services are offered in a full-service beauty salon. 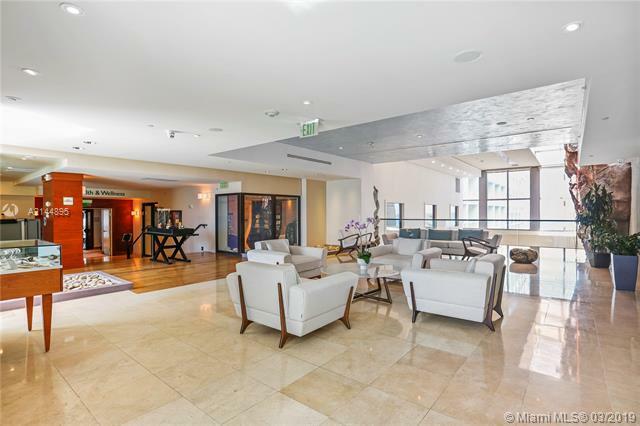 And wellness services are offered in the Canyon Ranch Health & Healing Center. 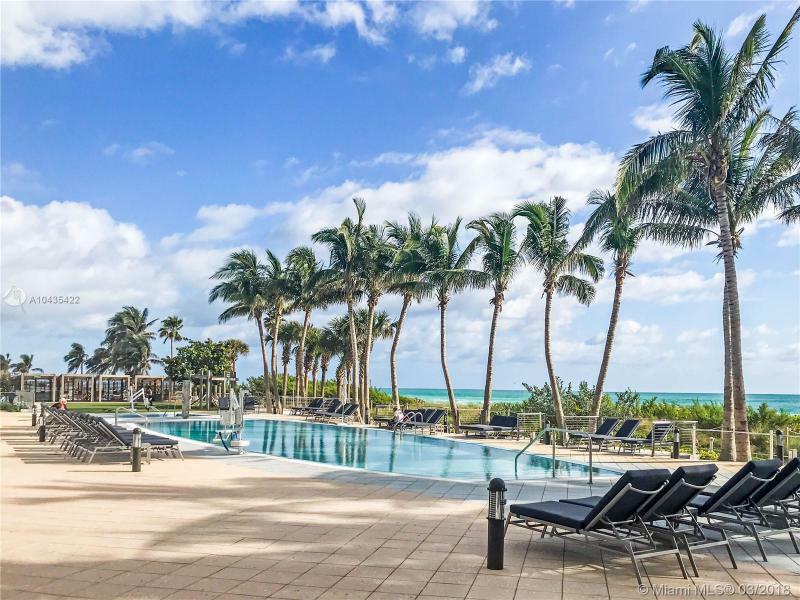 Here expert consultants and workshops address lifestyle change, transition and stress management, disease prevention, weight loss and healthy food preparation. 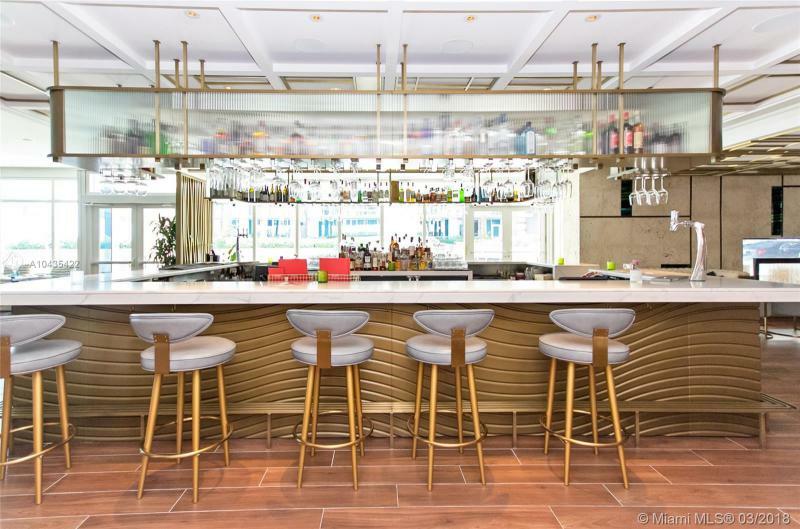 A juice bar will offer refreshing, healthful beverages. 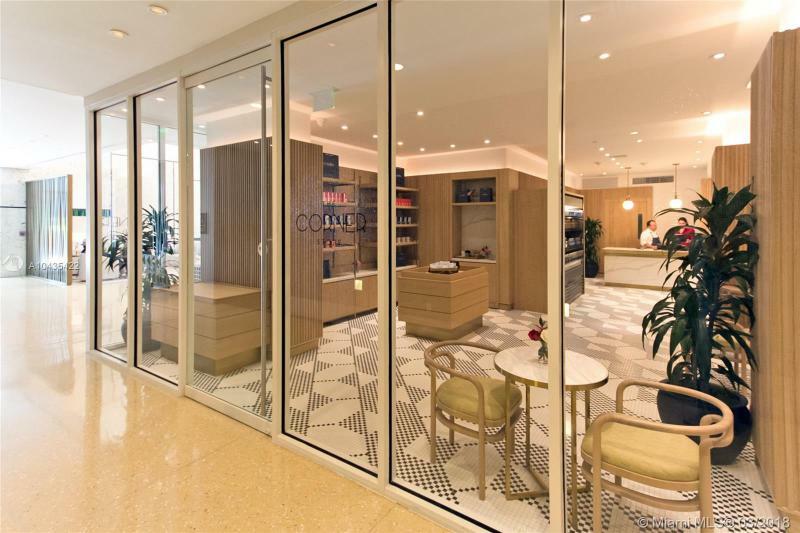 A boutique will feature Canyon Ranch Living essentials and Canyon Ranch skincare products. 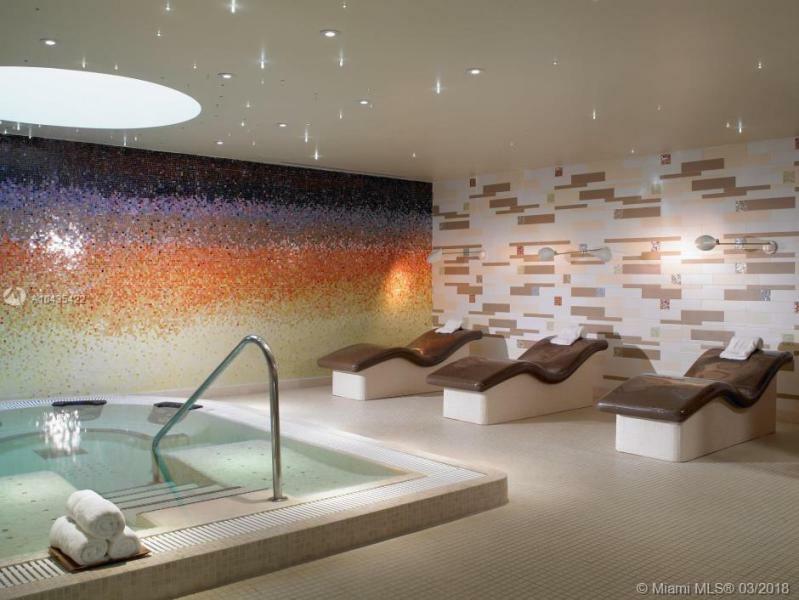 Owners will each month receive a $100 credit toward Canyon Ranch Spa services. 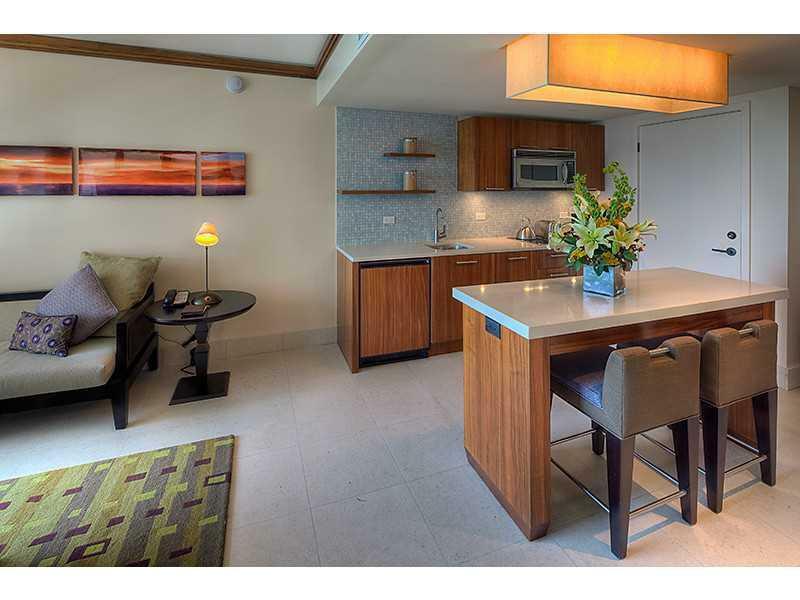 Canyon Ranch kitchens have led the field in ensuring freshness of ingredients prepared with healthy eating in mind. 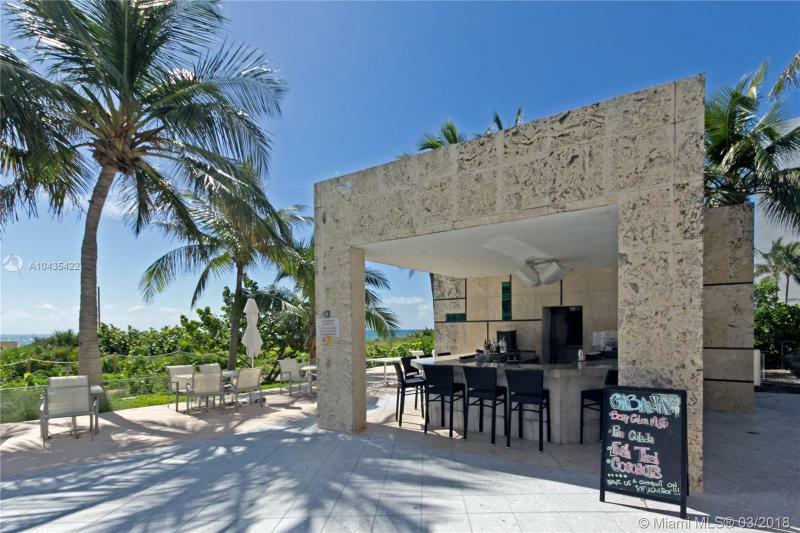 The Canyon Ranch Café offers this award-winning gourmet cuisine in a sensational environment. 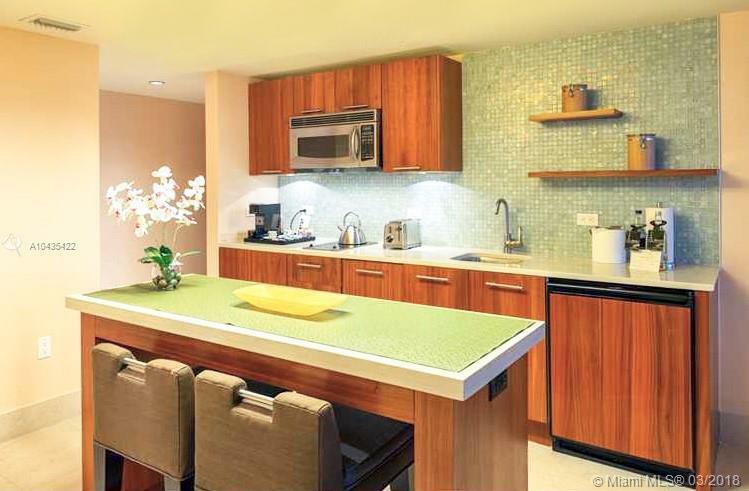 An exhibition kitchen serves guests lodged in cozy banquettes within view of a soothing reflecting pool. 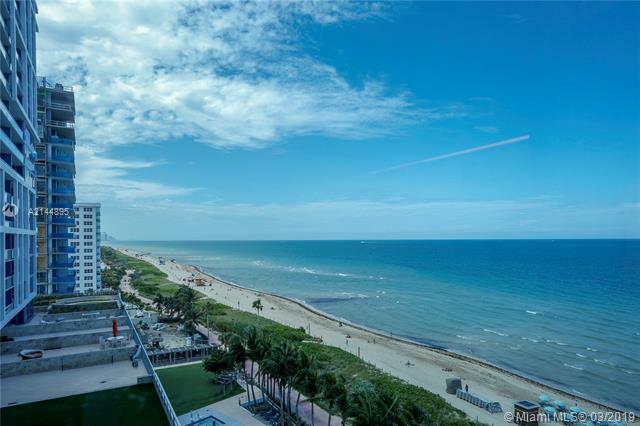 Overhead, ocean breezes play with the softly glowing lanterns. 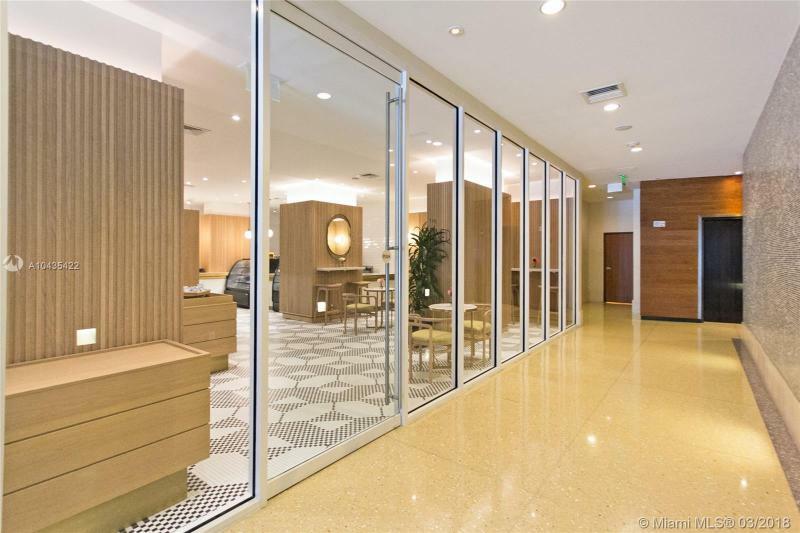 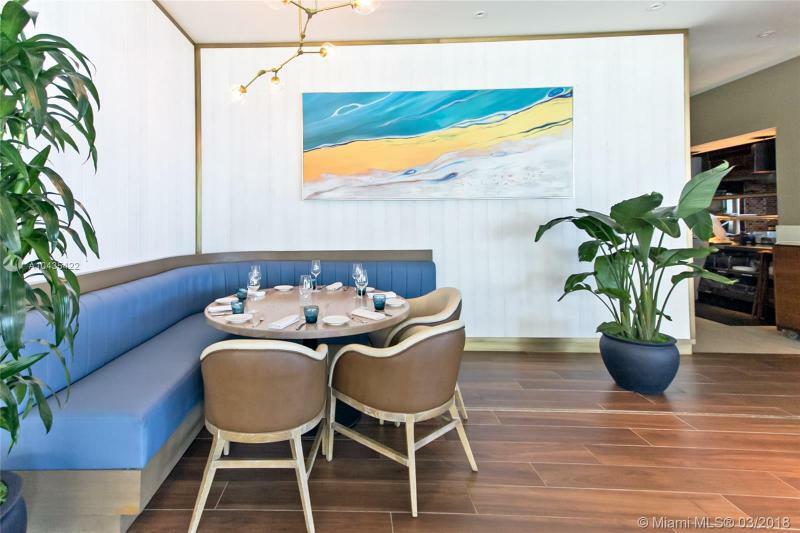 An alternative is the Canyon Ranch Conservatory, which offers a quick meal or late-night snack in a peaceful space defined by white wood slats, glass and tropical plantings. 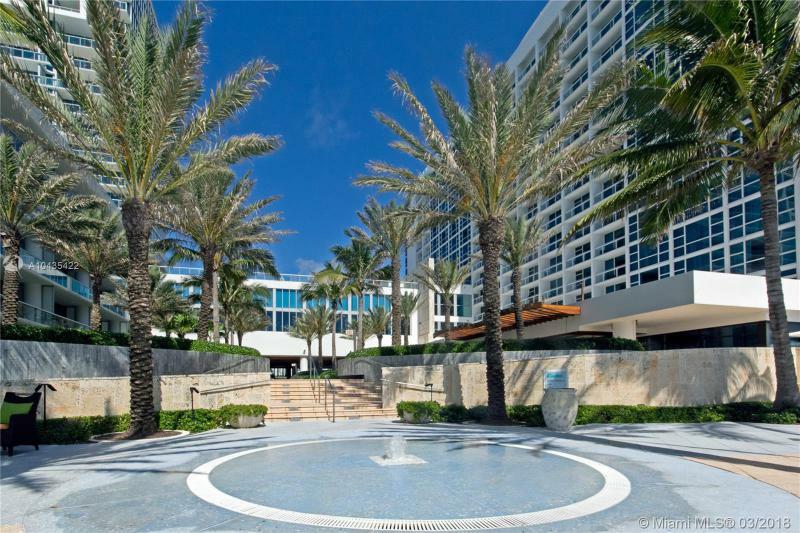 Owners receive a $100 credit for Canyon Ranch restaurant use each month. 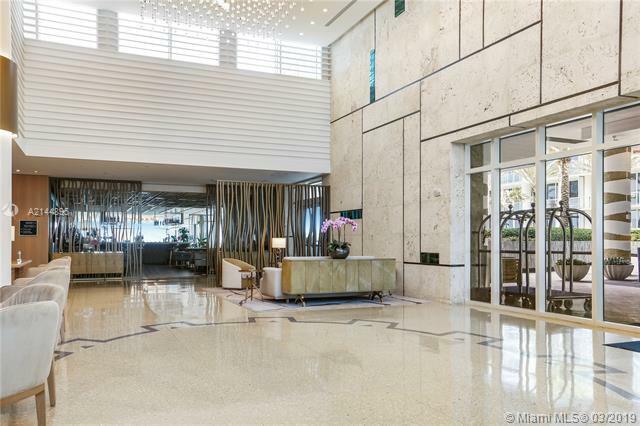 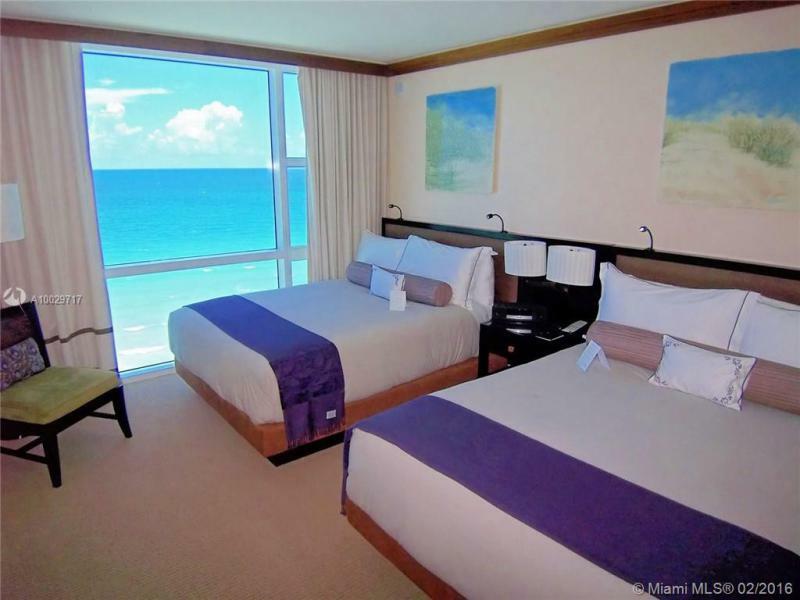 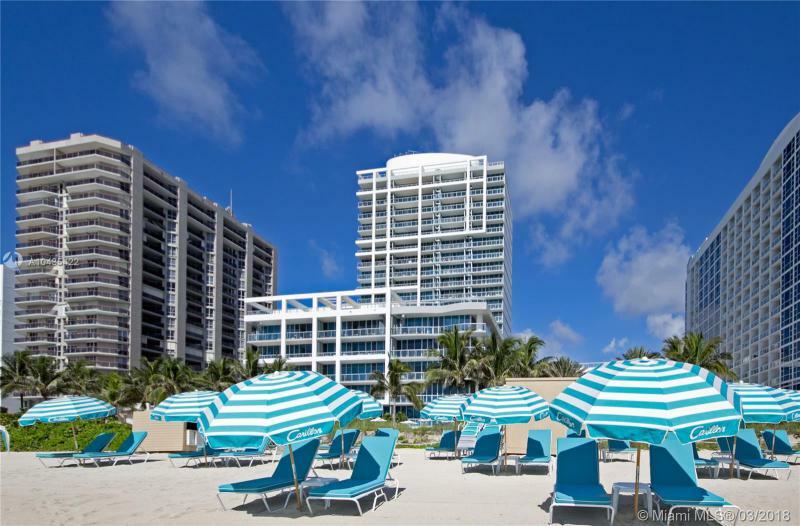 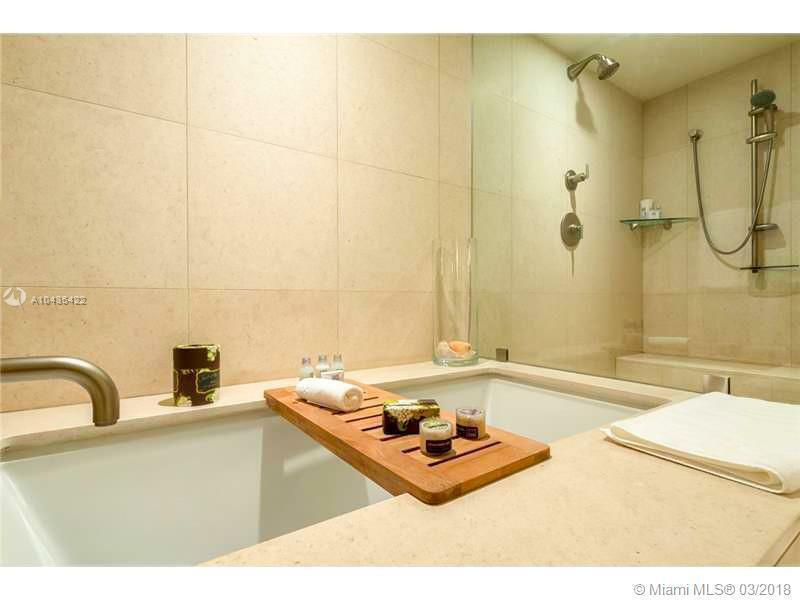 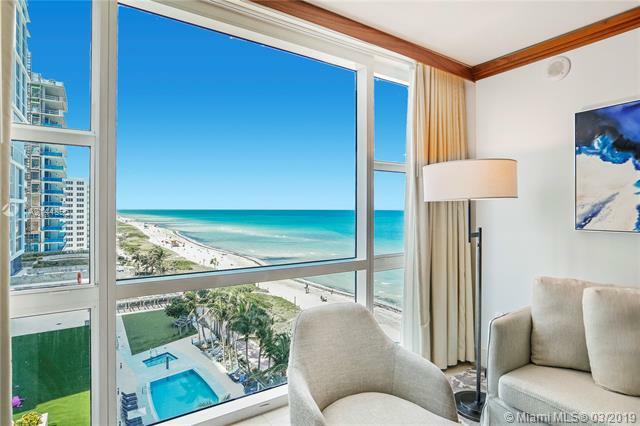 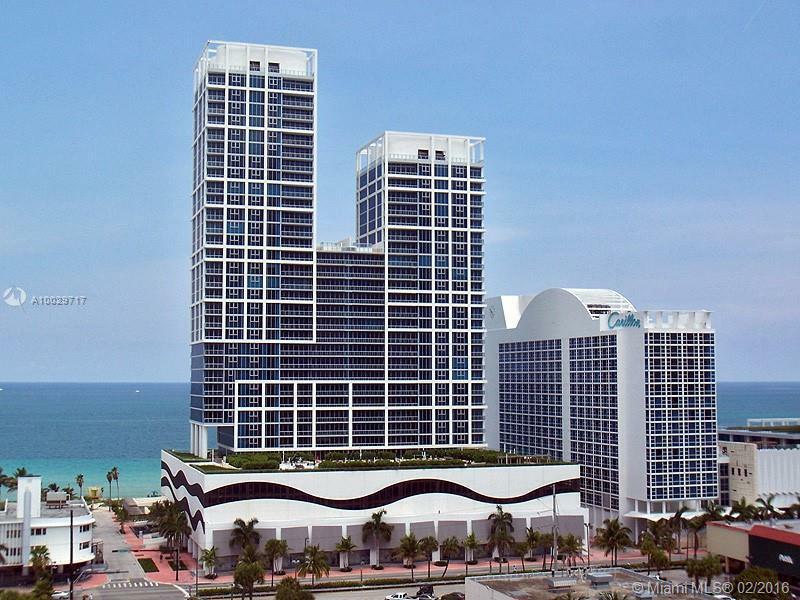 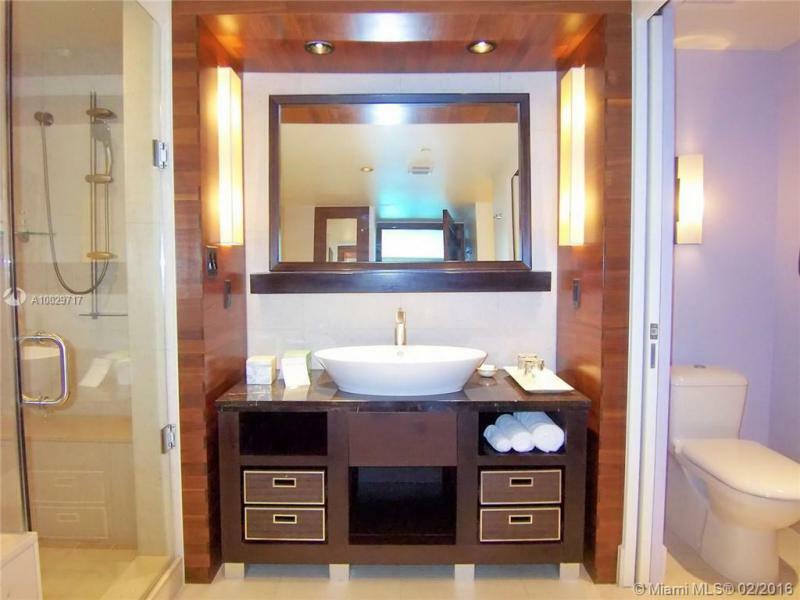 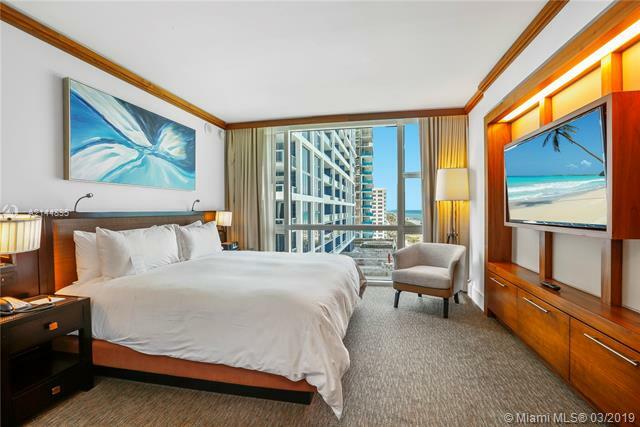 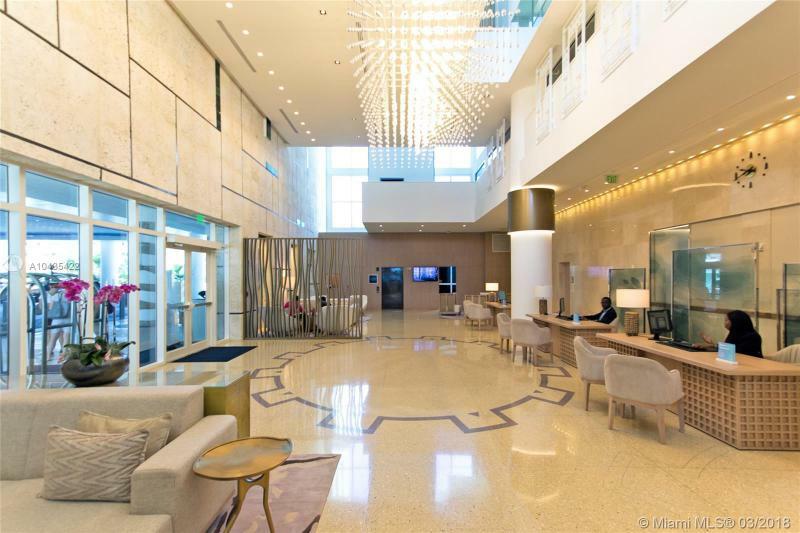 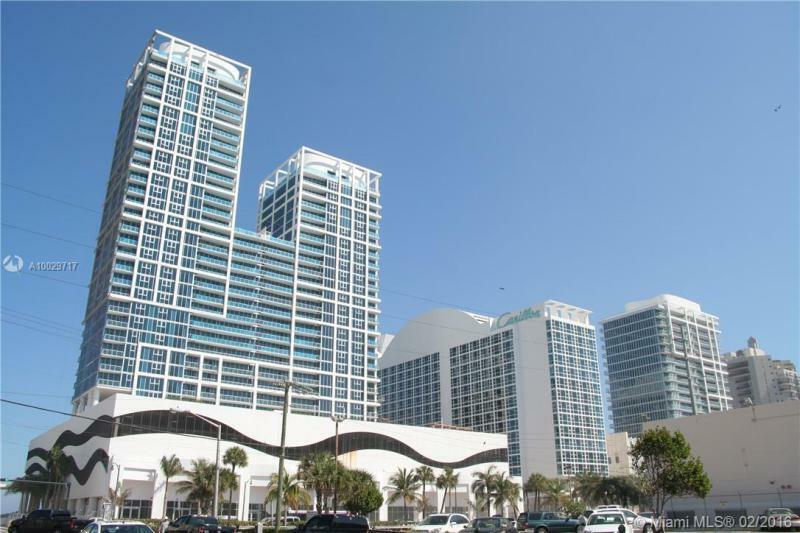 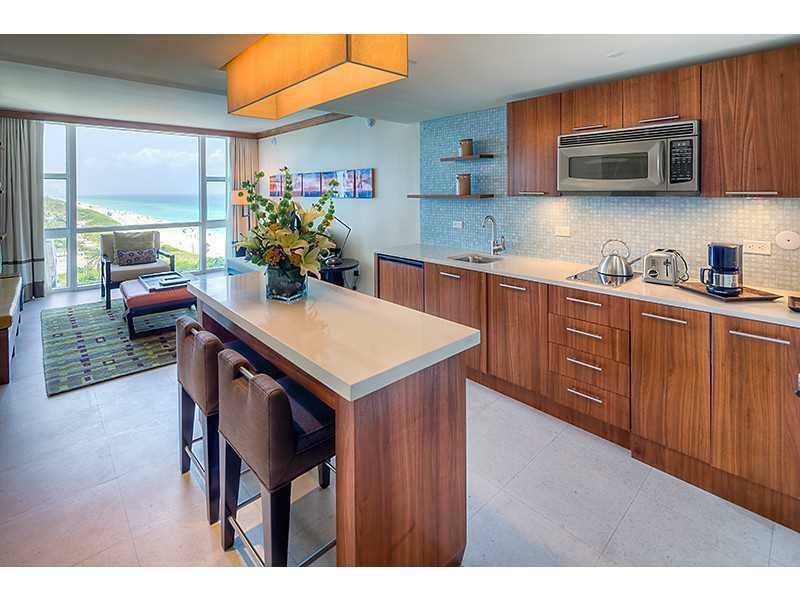 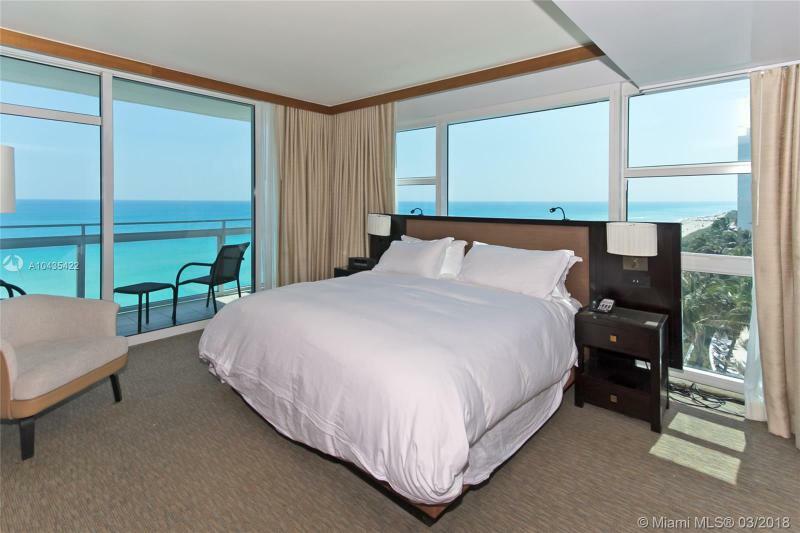 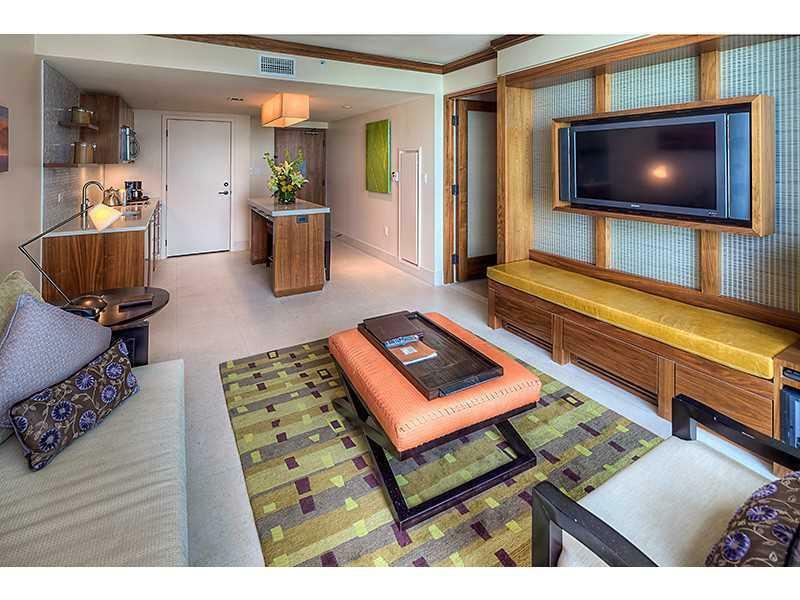 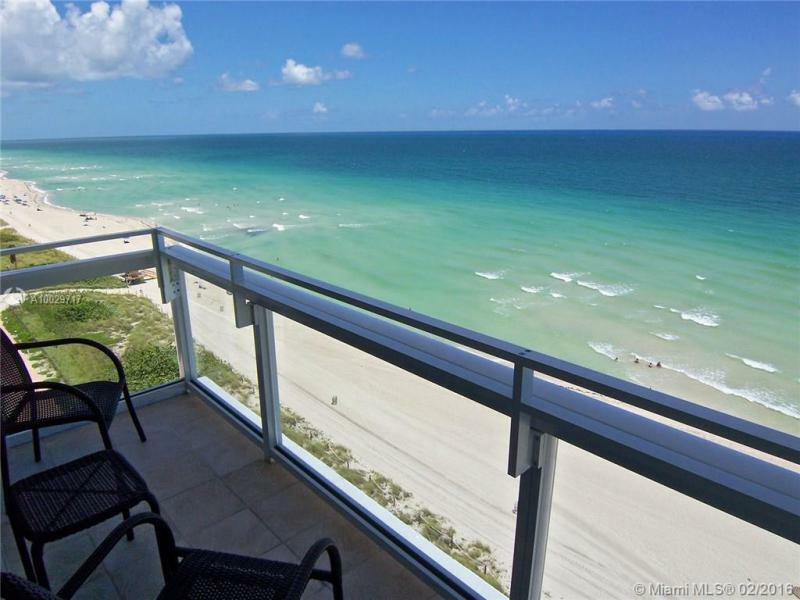 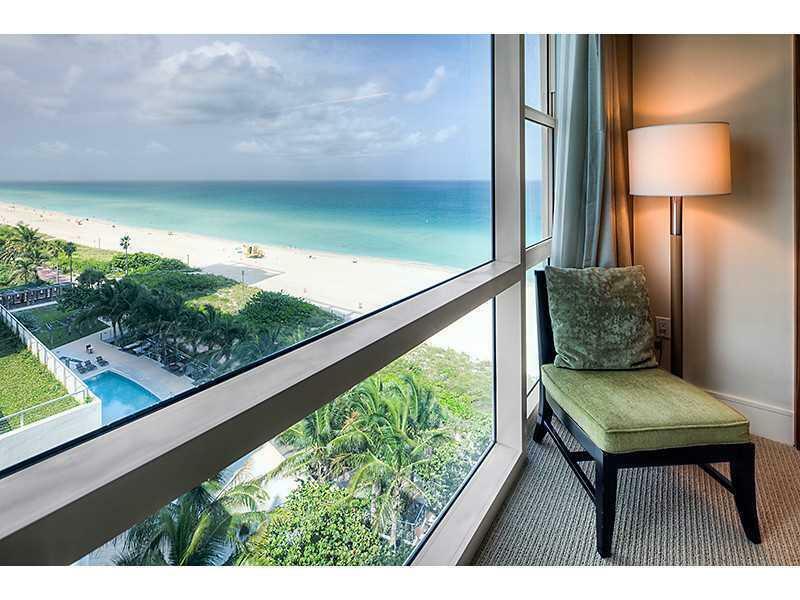 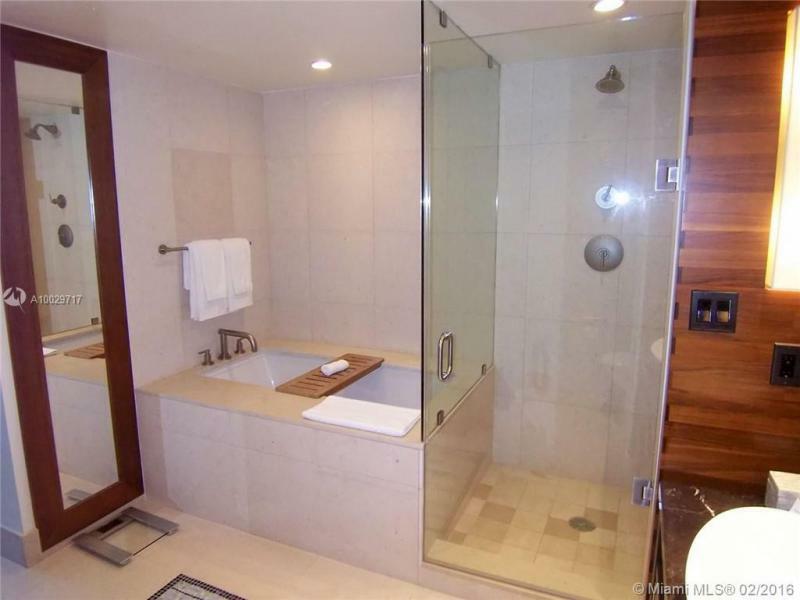 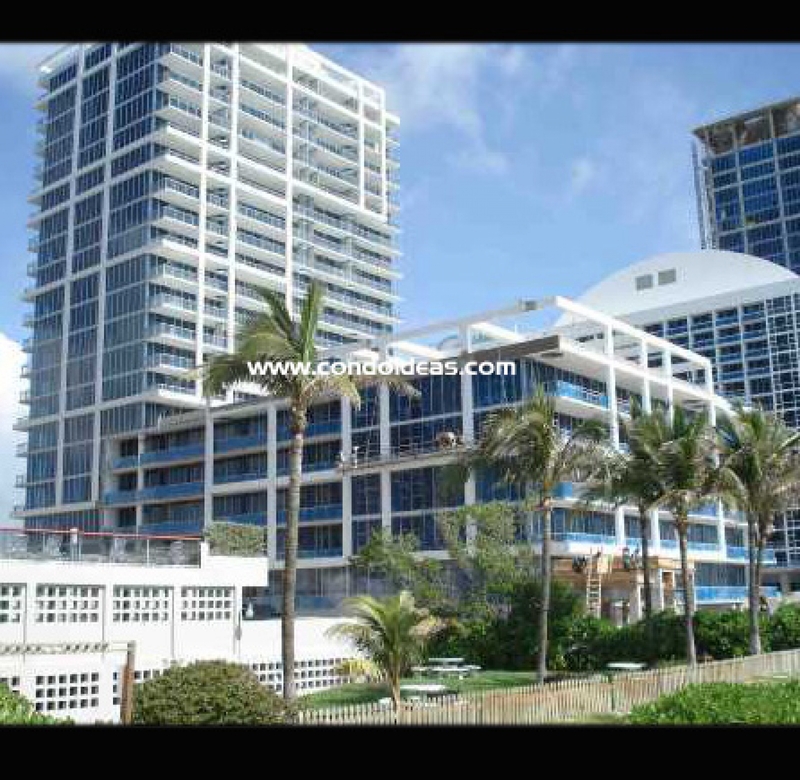 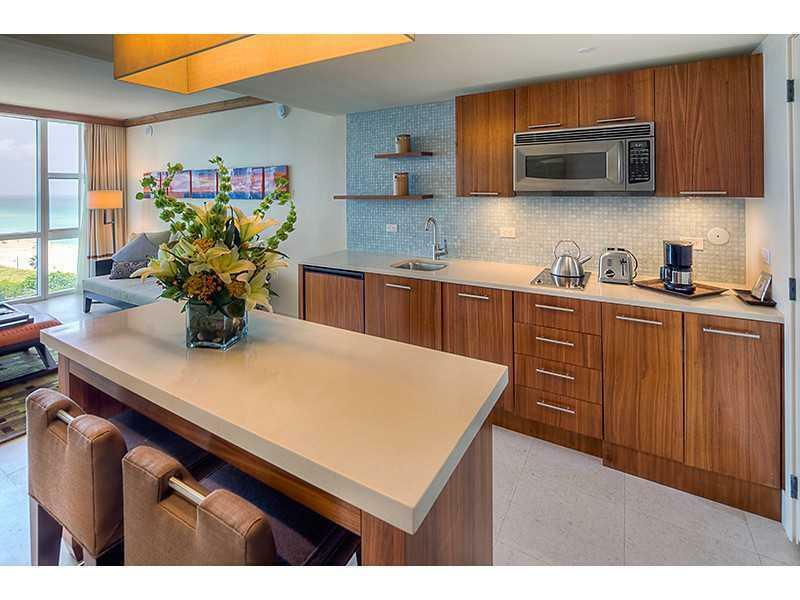 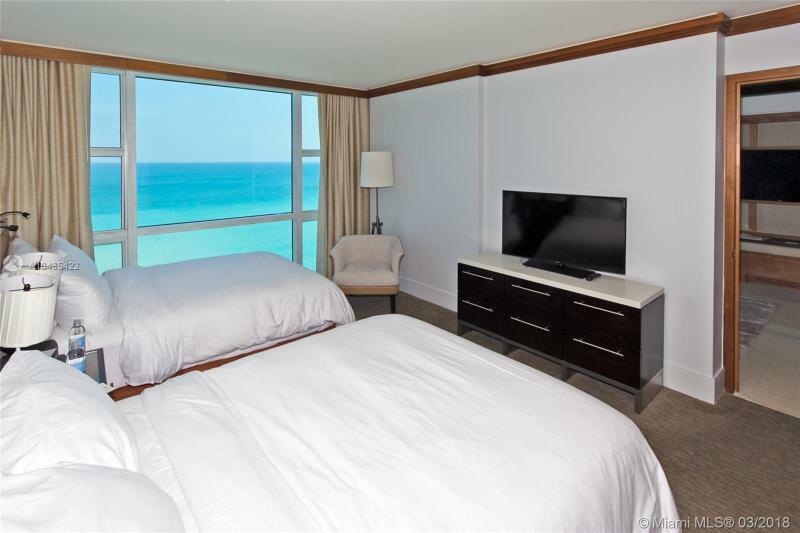 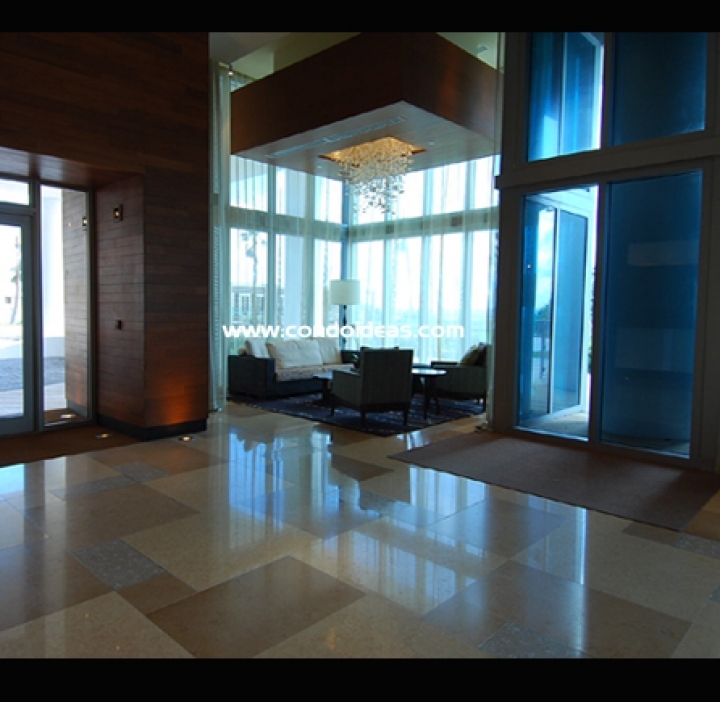 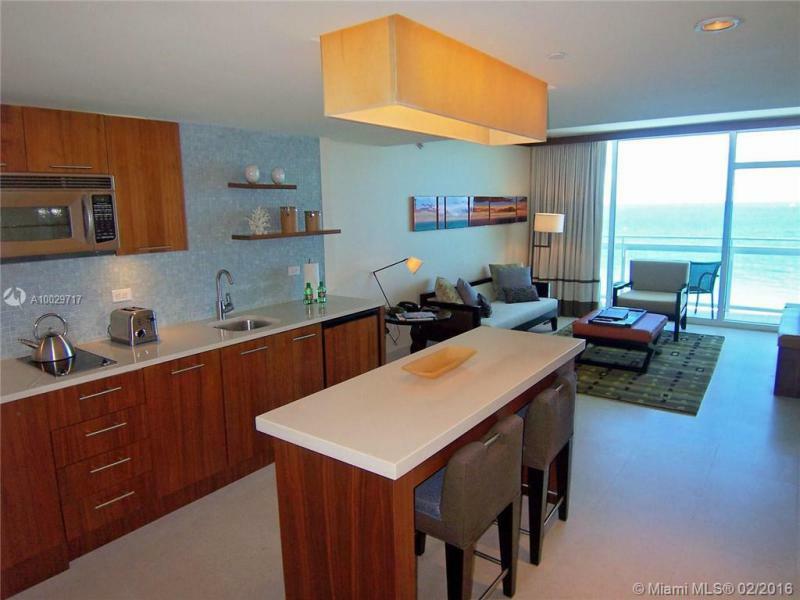 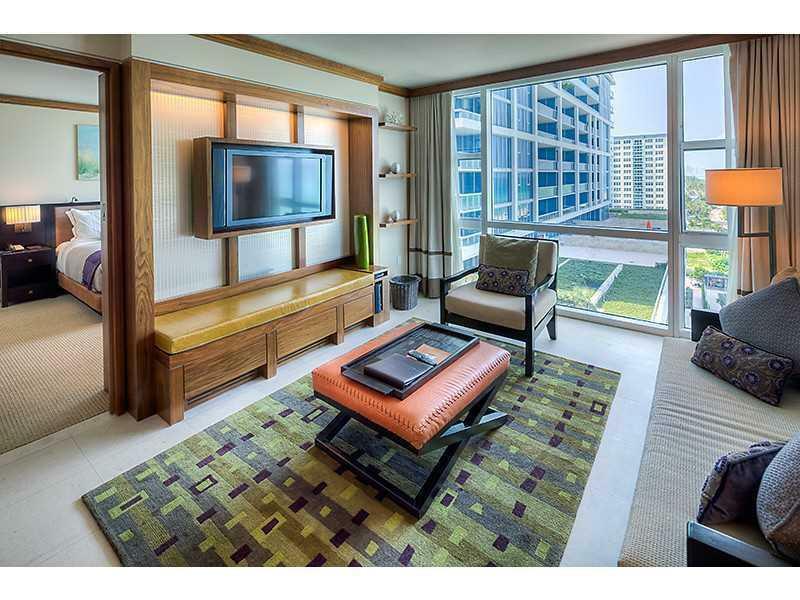 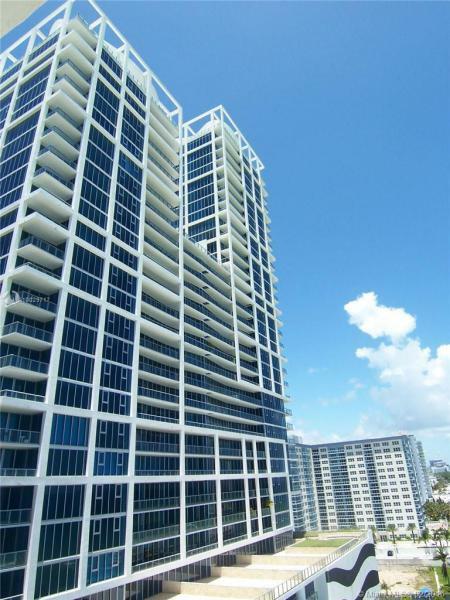 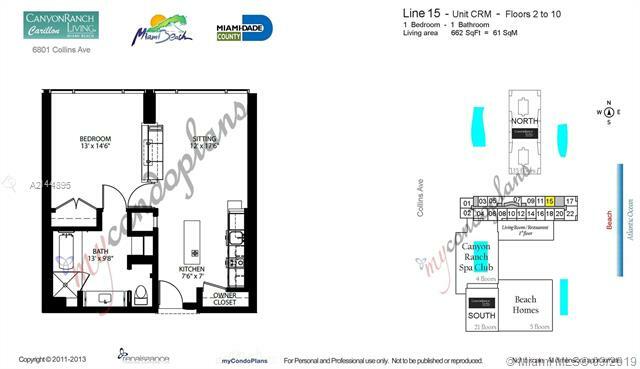 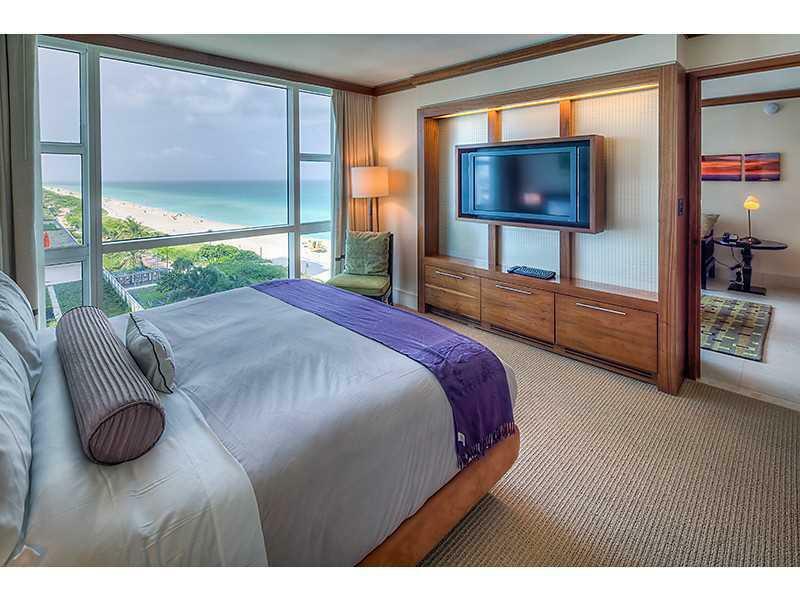 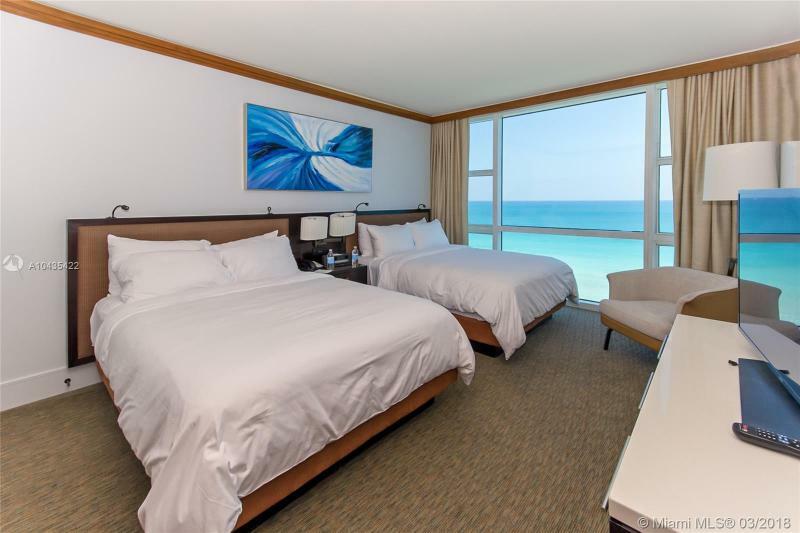 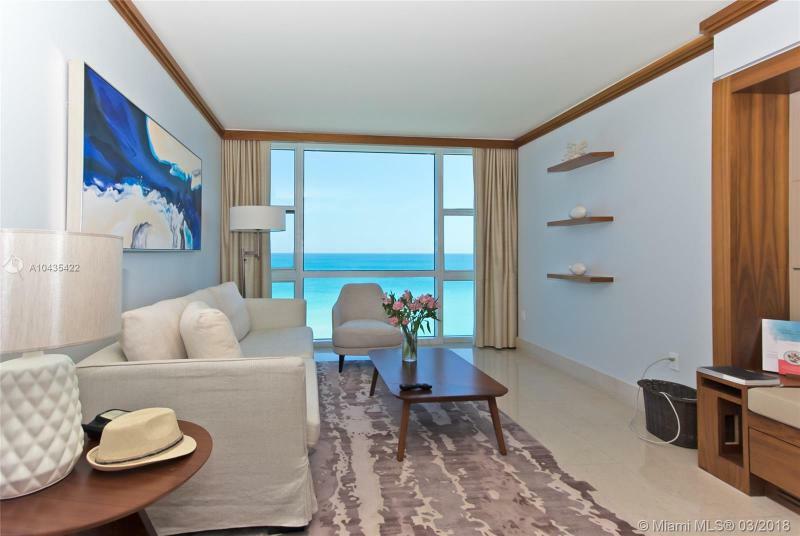 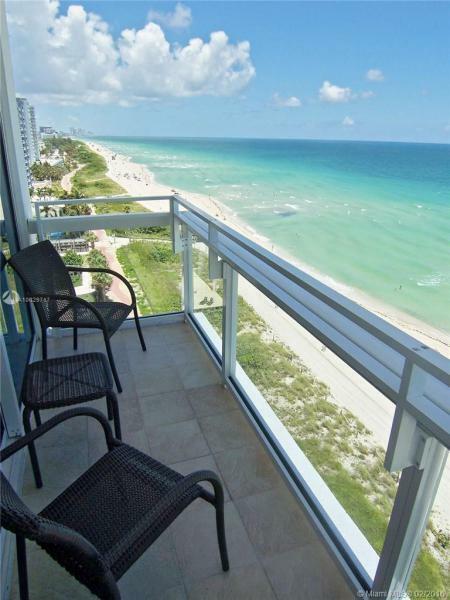 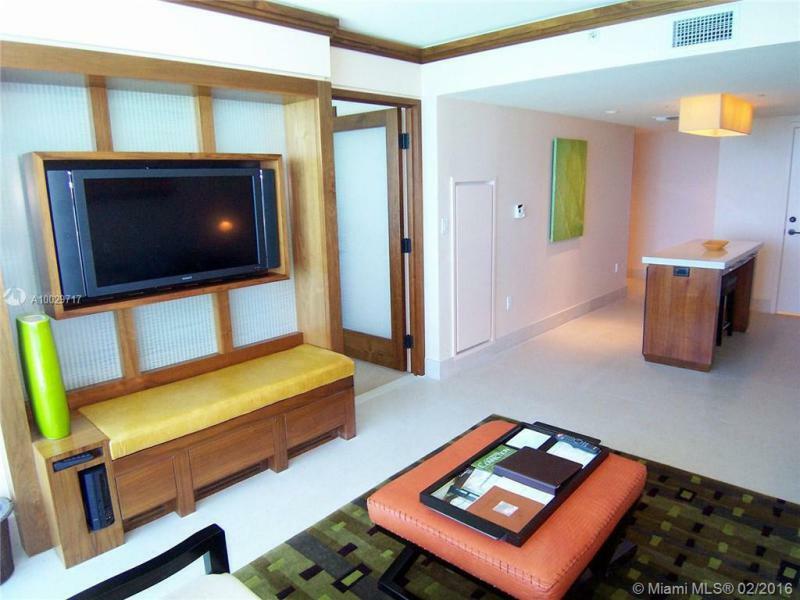 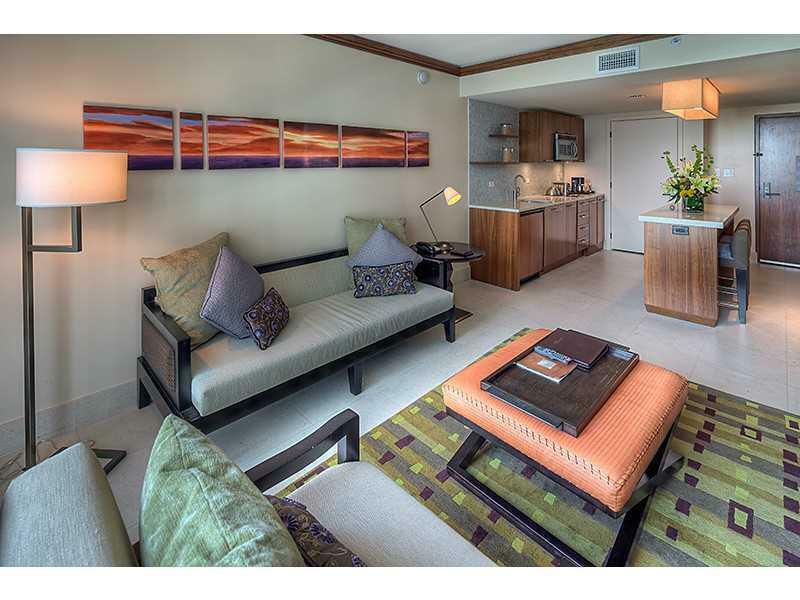 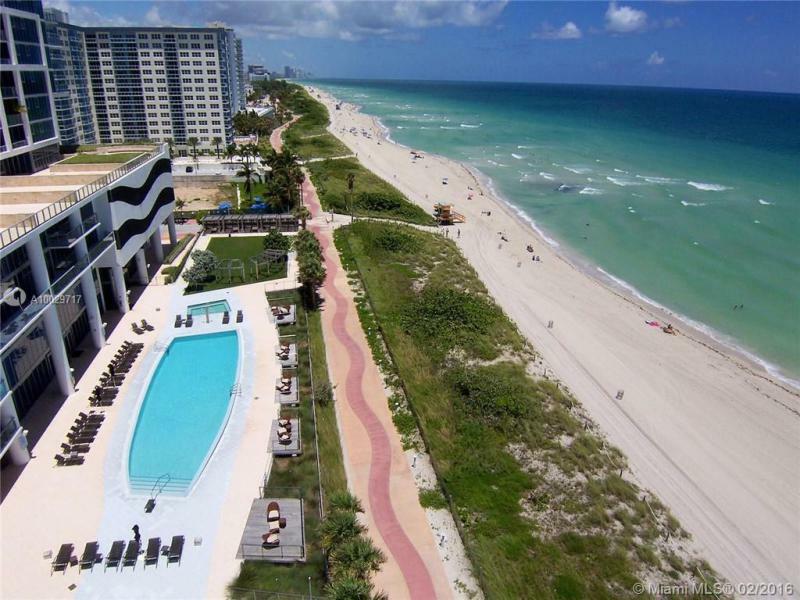 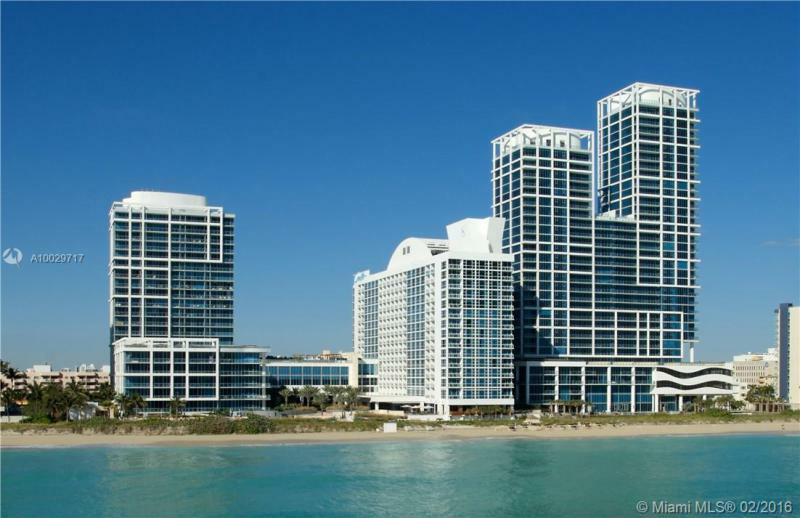 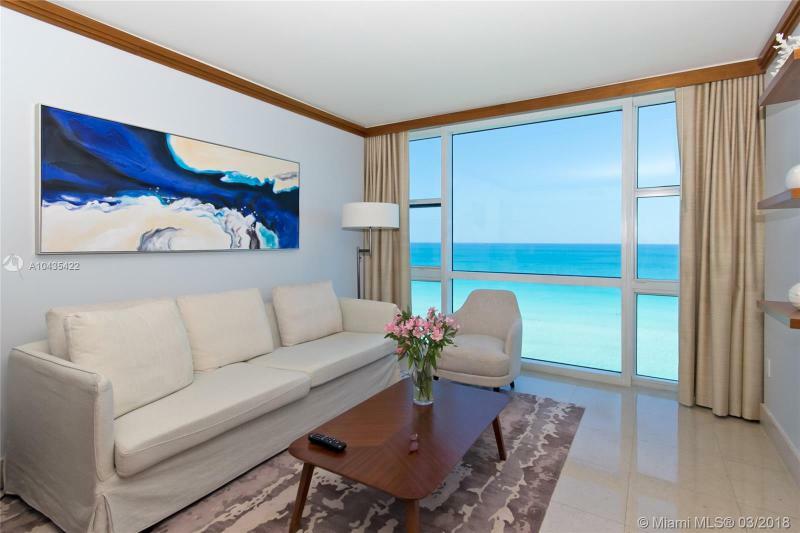 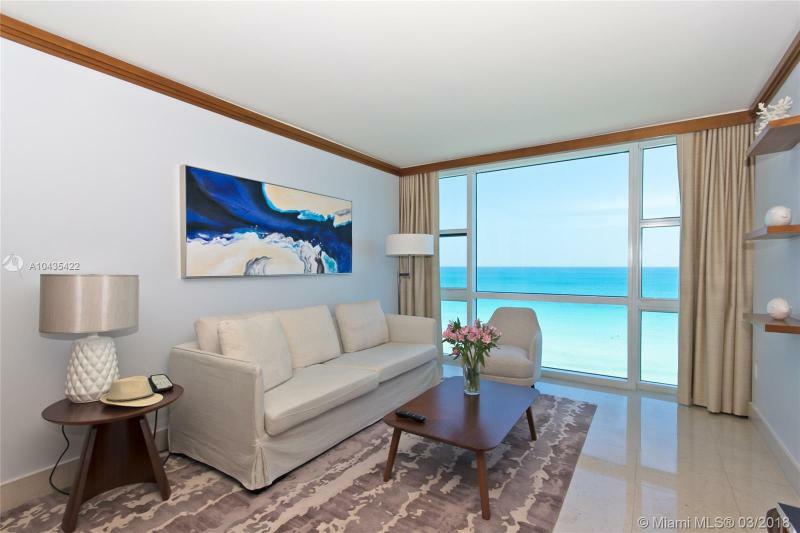 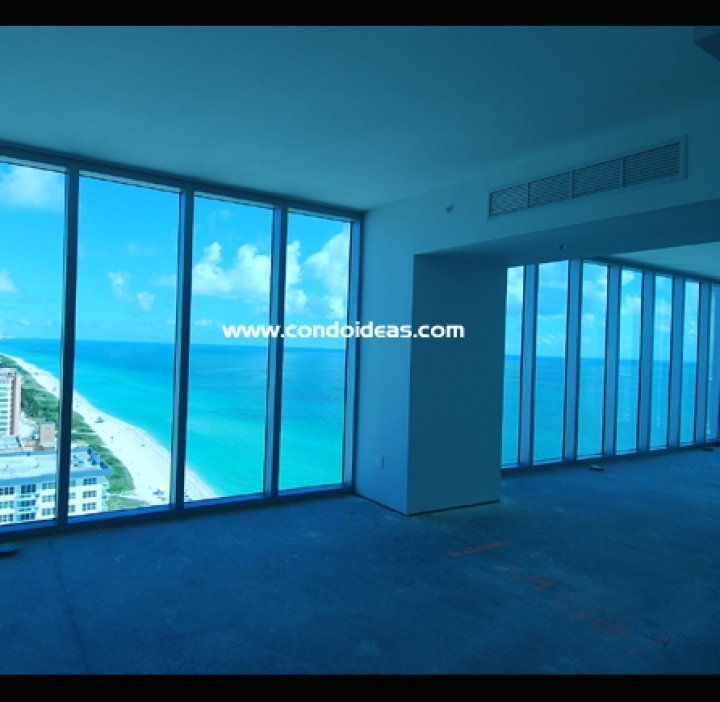 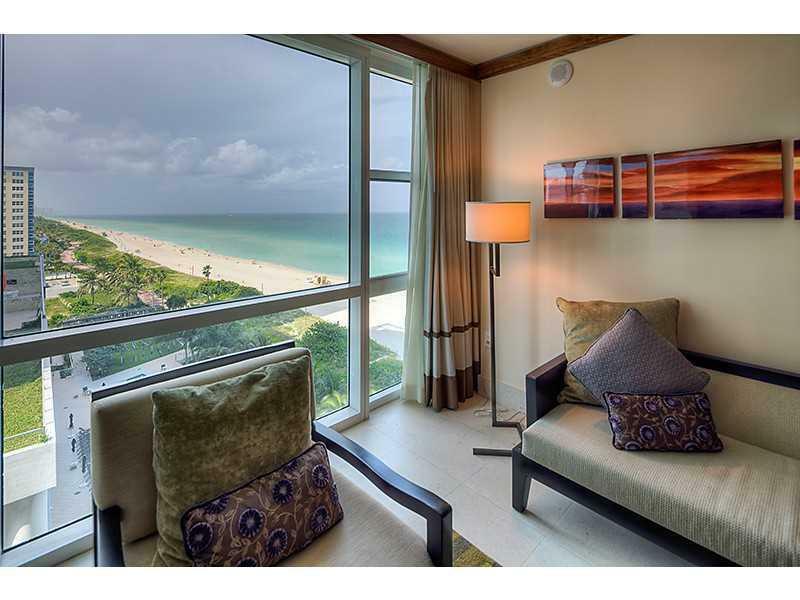 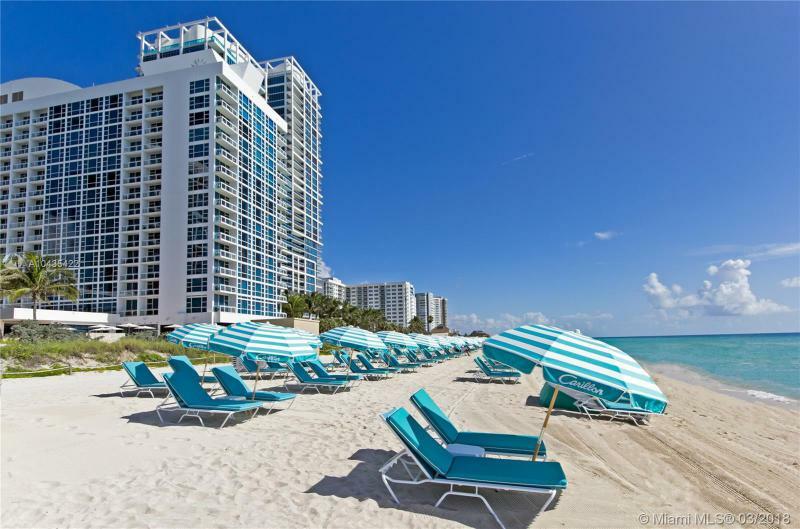 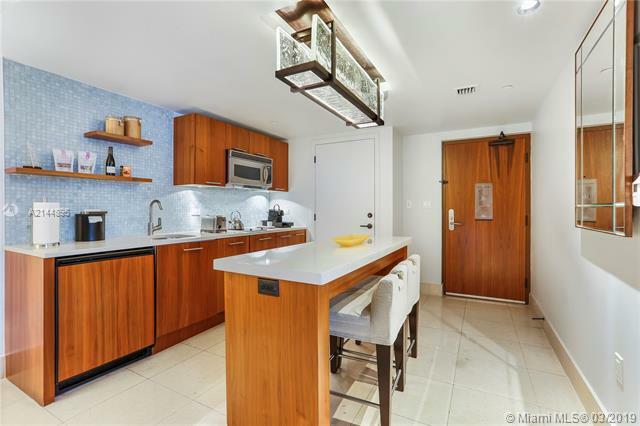 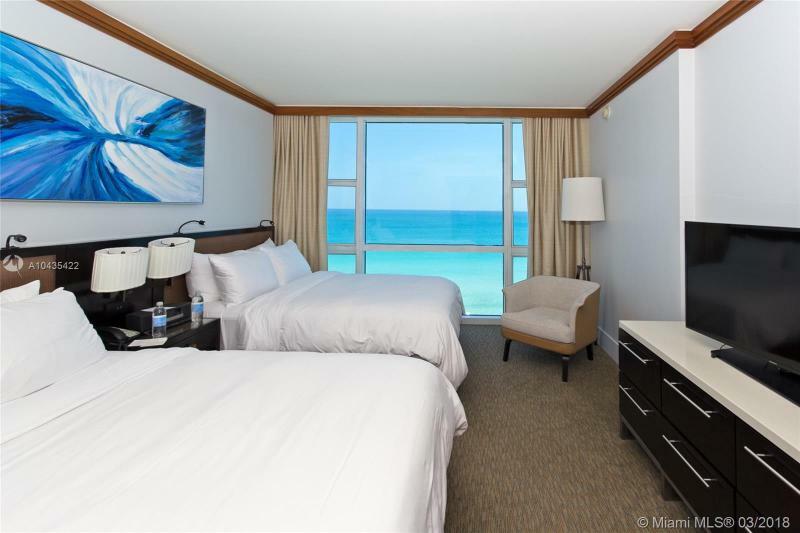 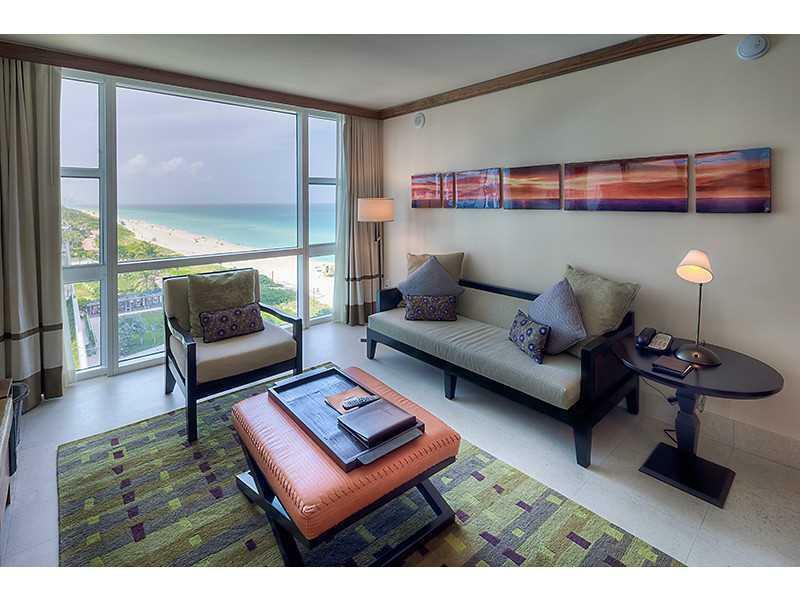 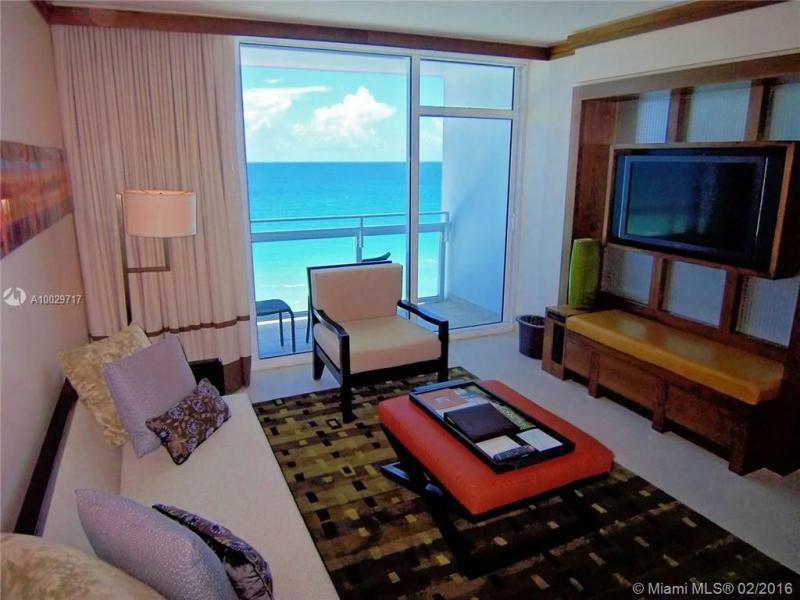 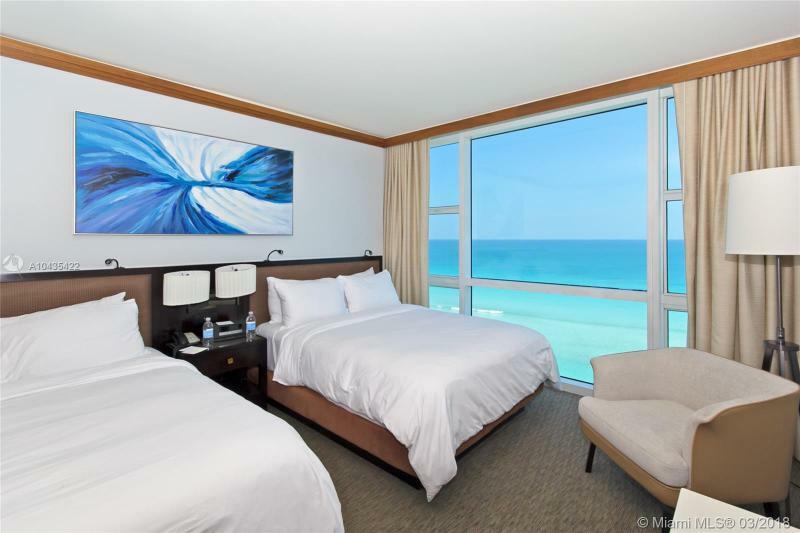 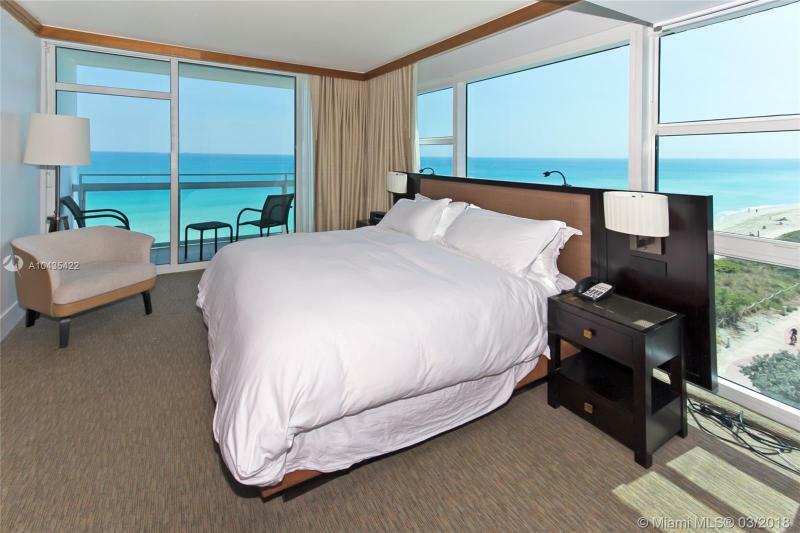 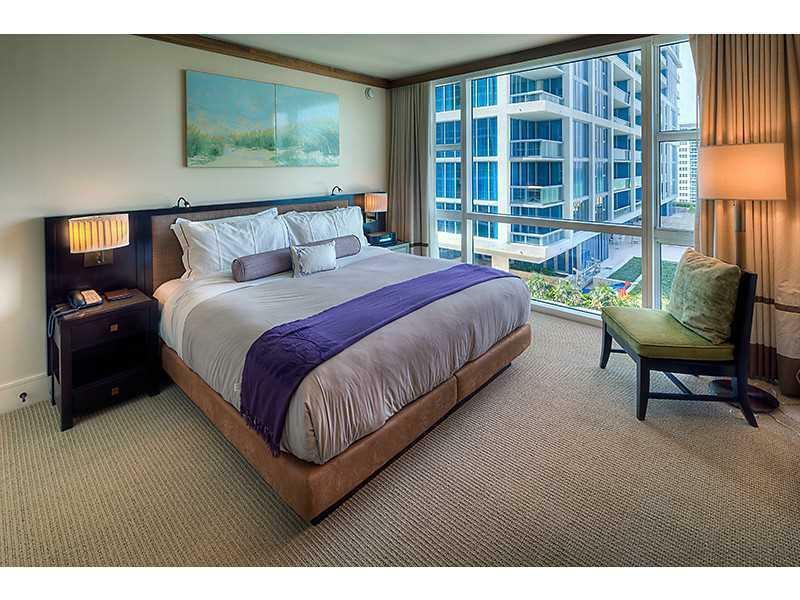 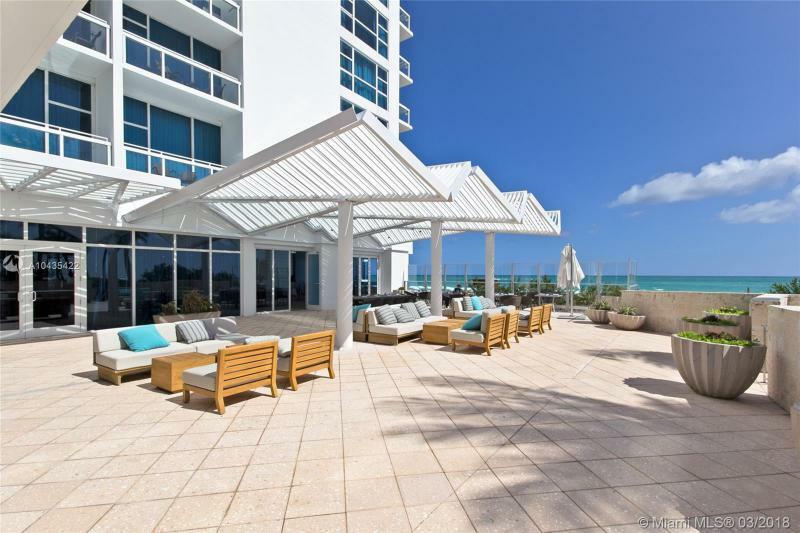 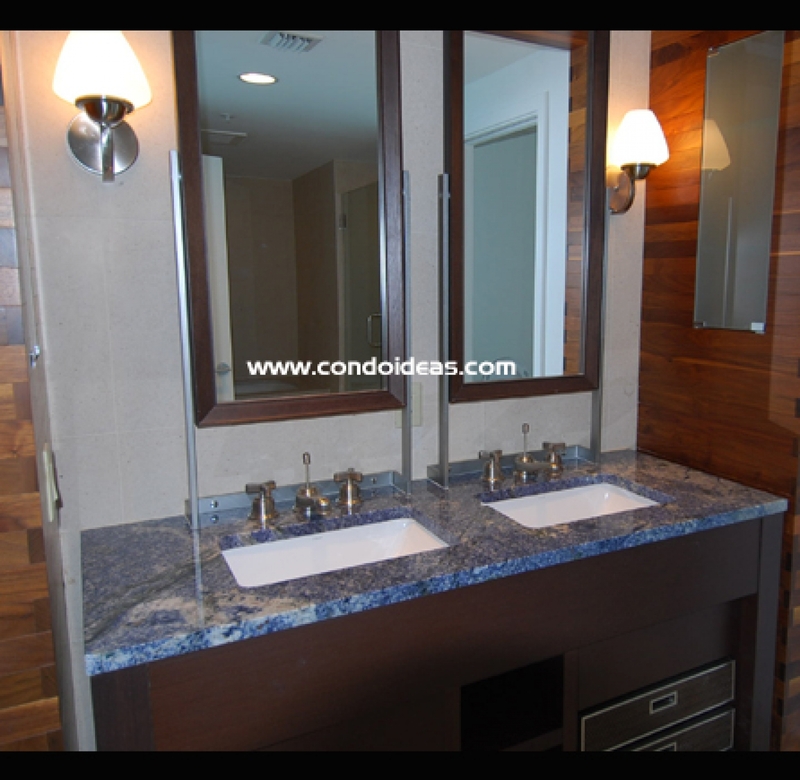 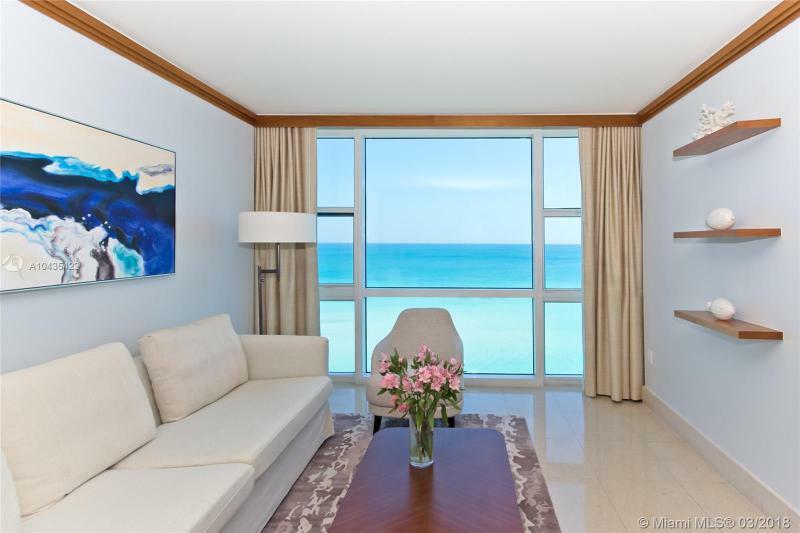 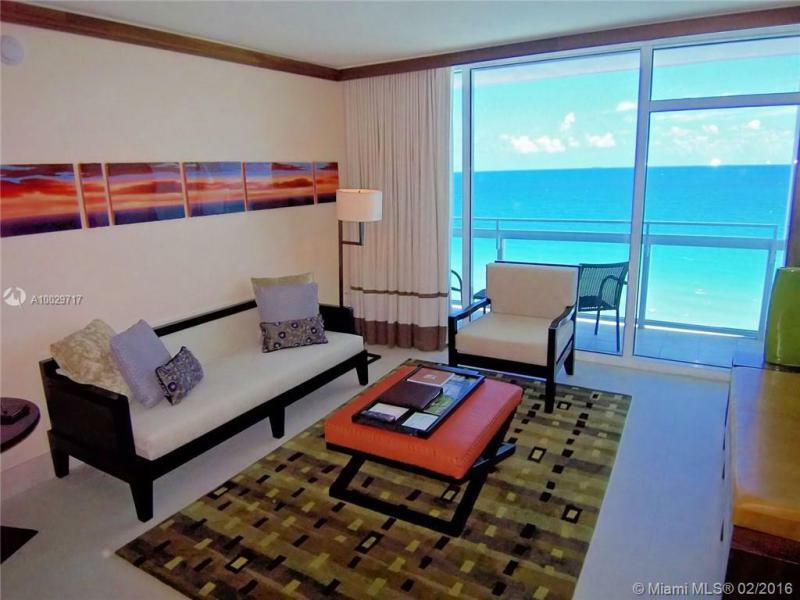 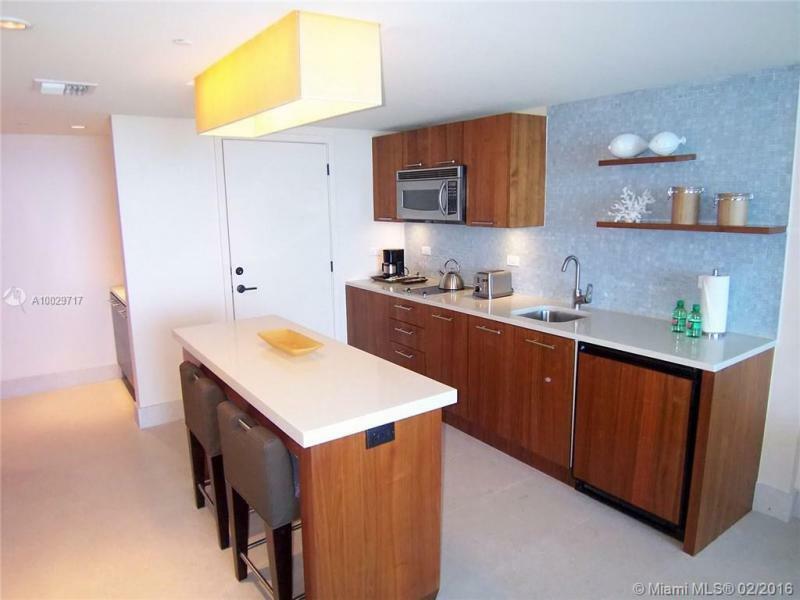 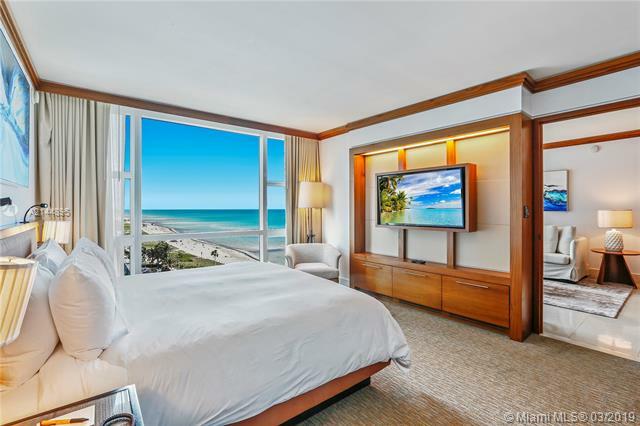 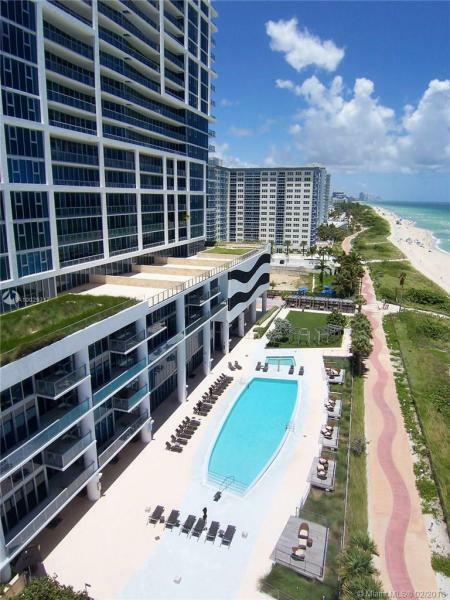 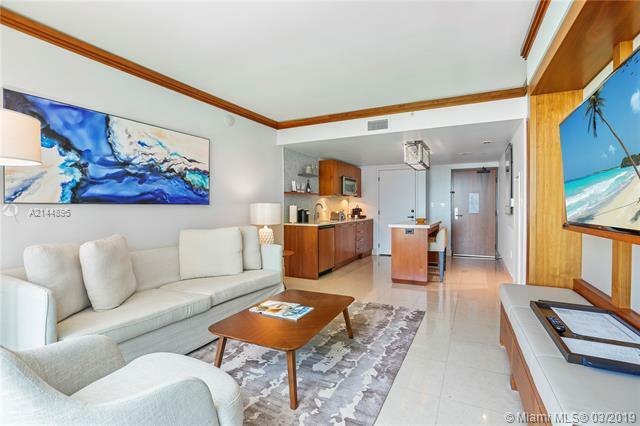 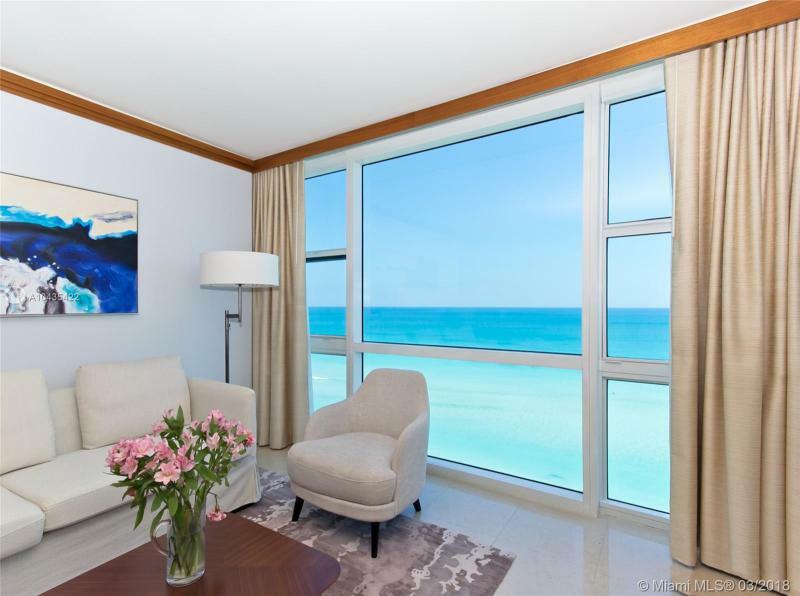 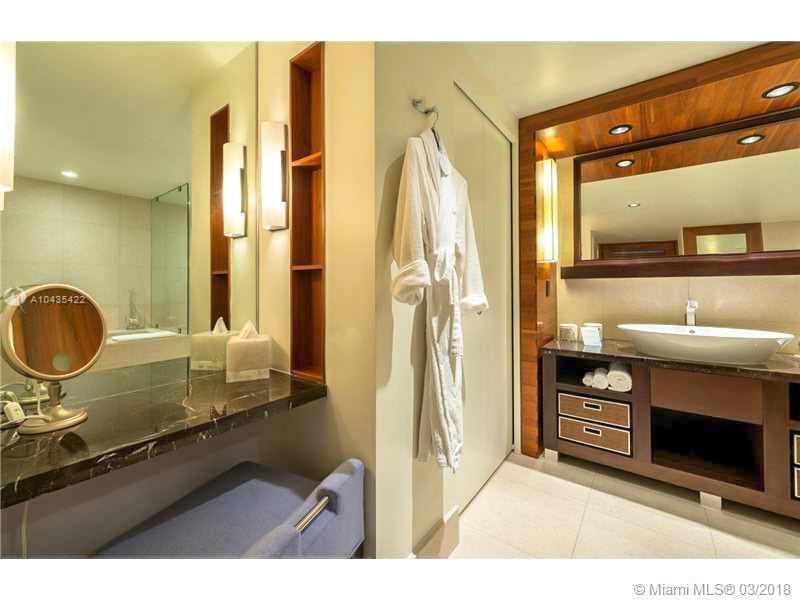 In Miami Beach, you should also check out the Capobella condo. 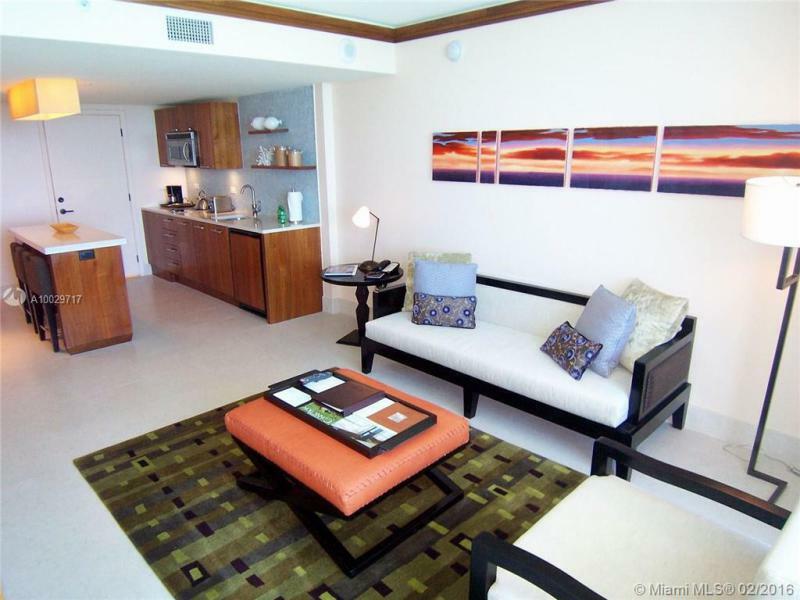 Rental Policy: Minimum 6 months, twice yearly.